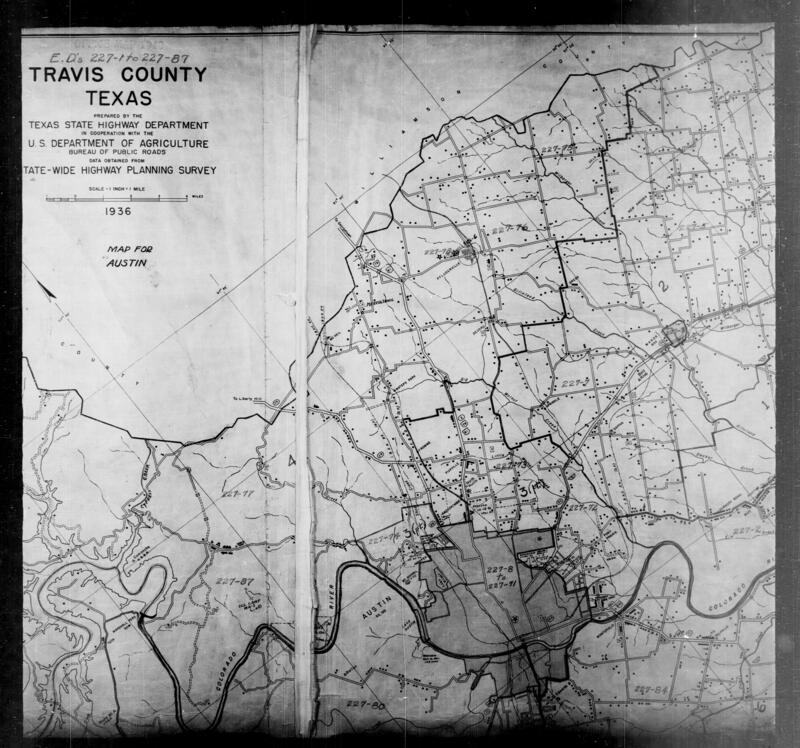 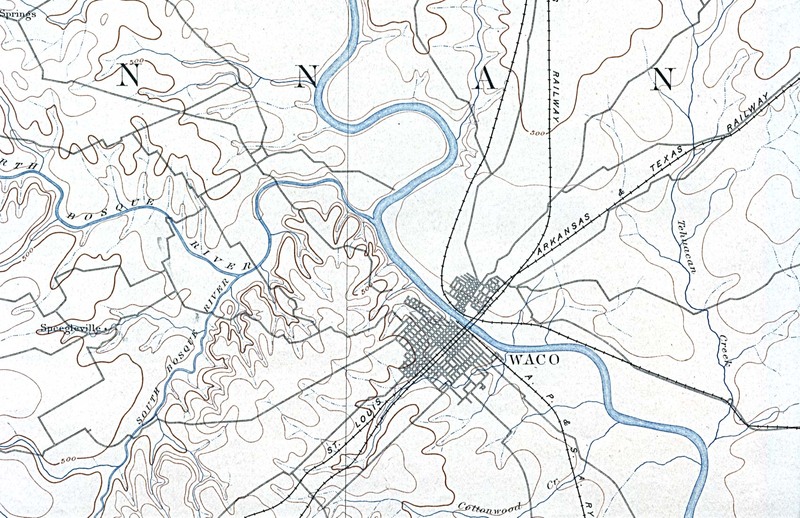 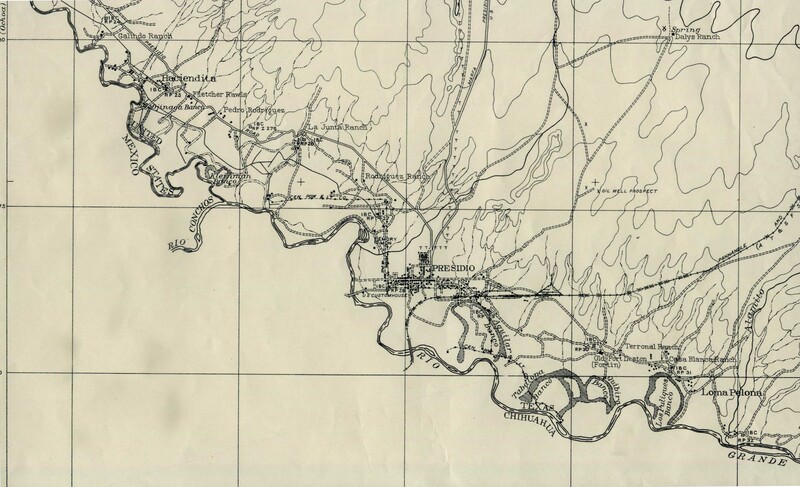 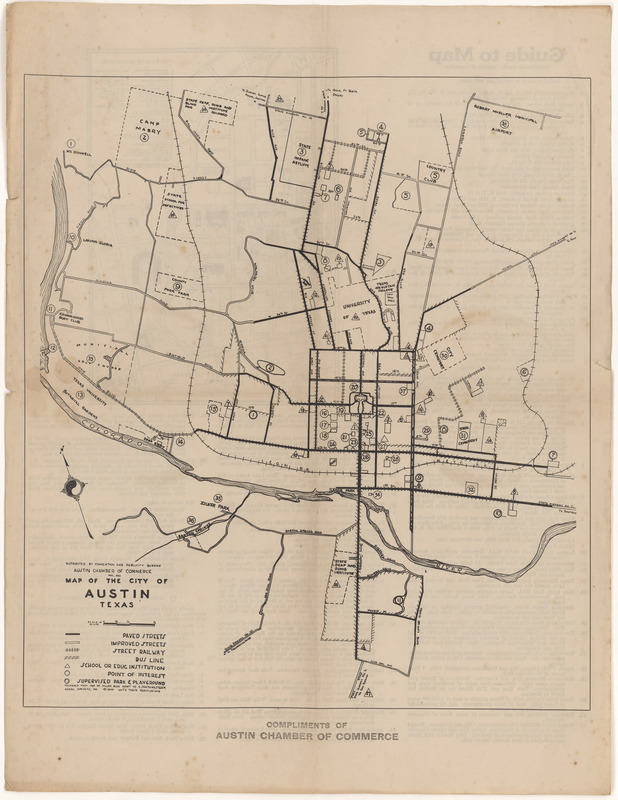 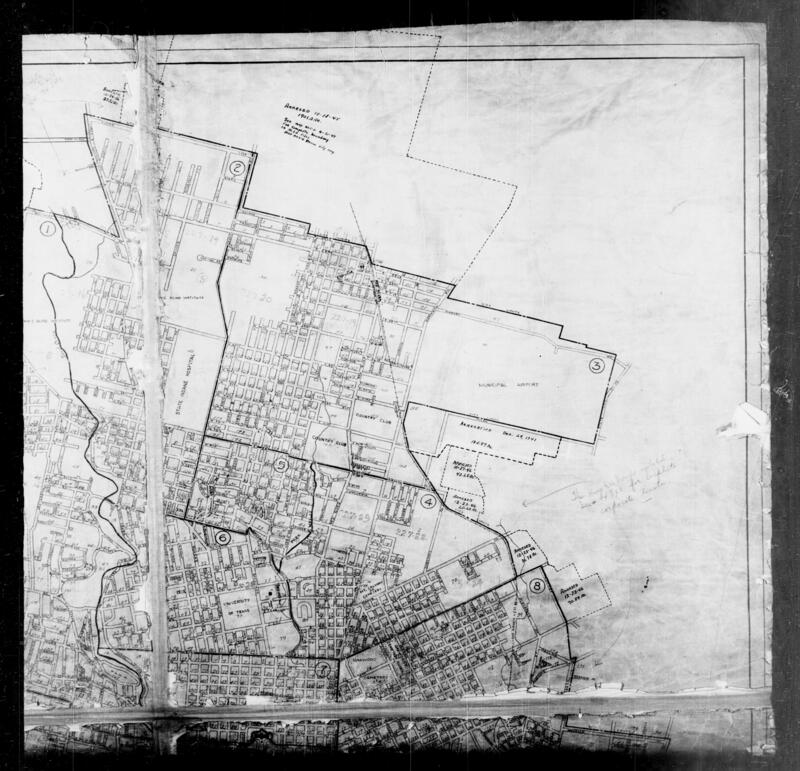 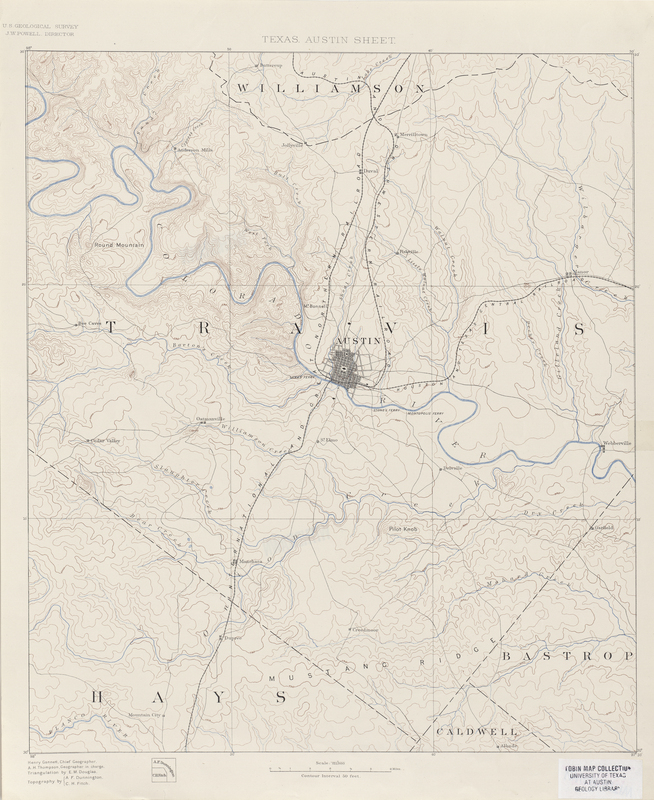 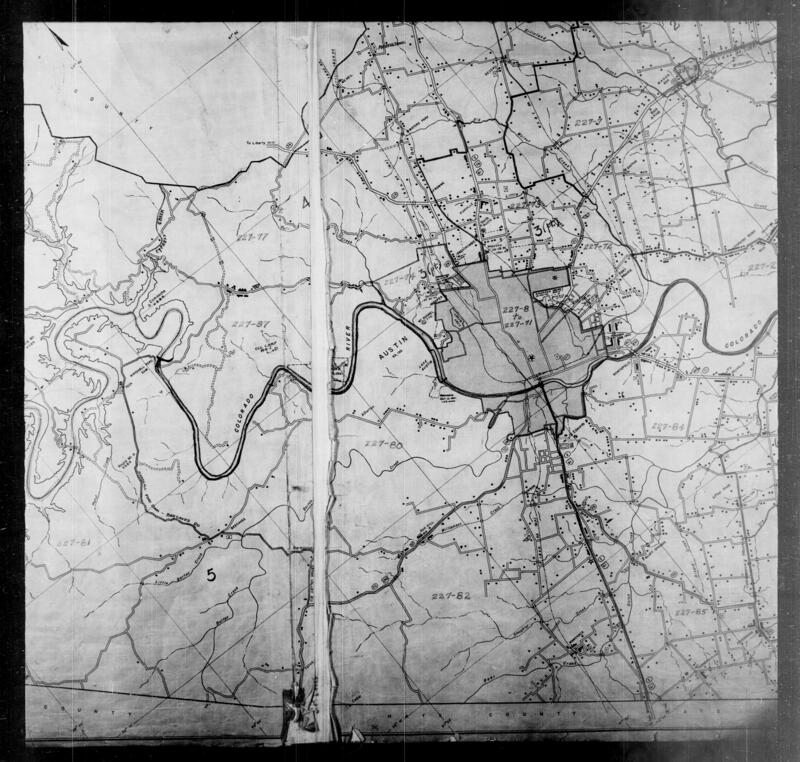 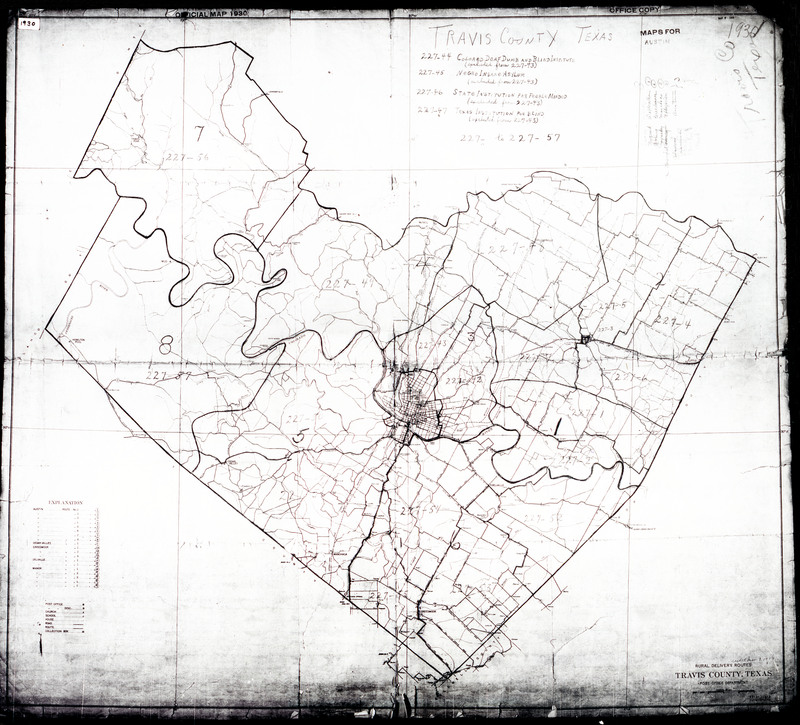 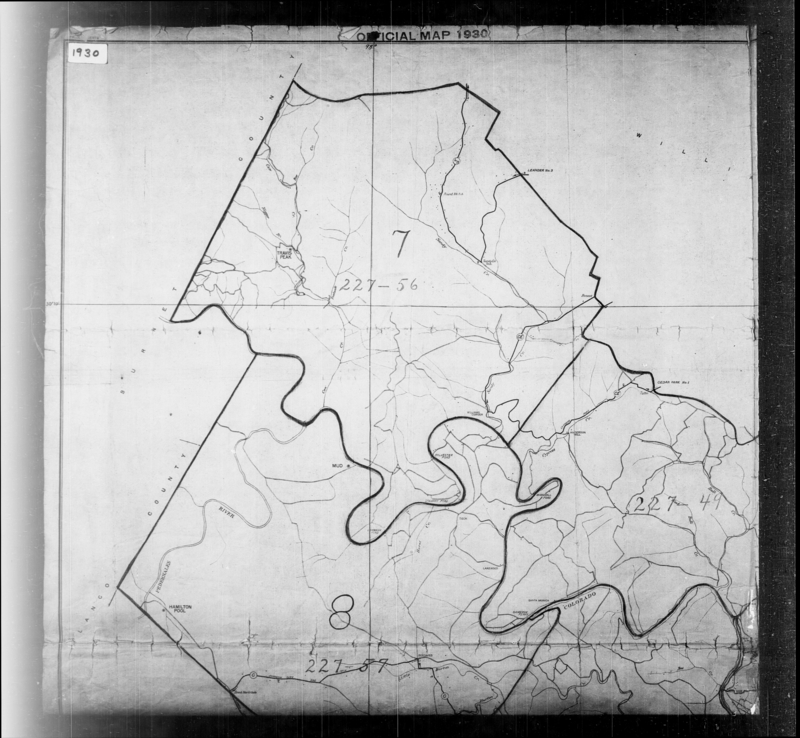 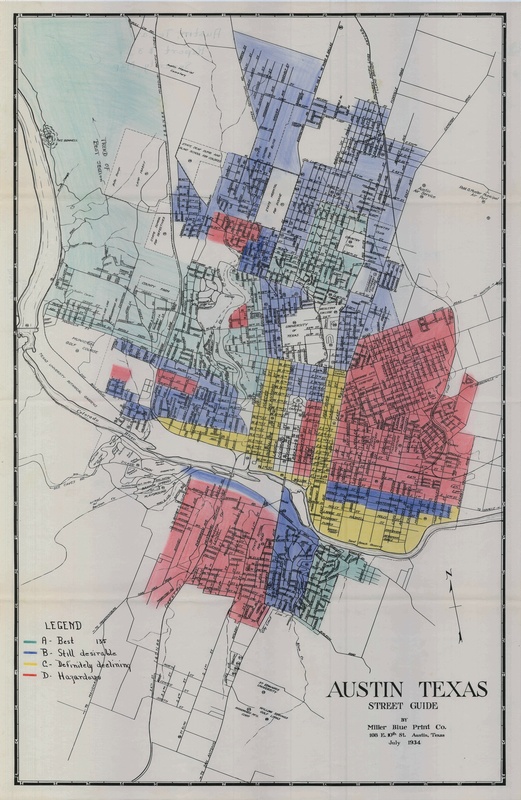 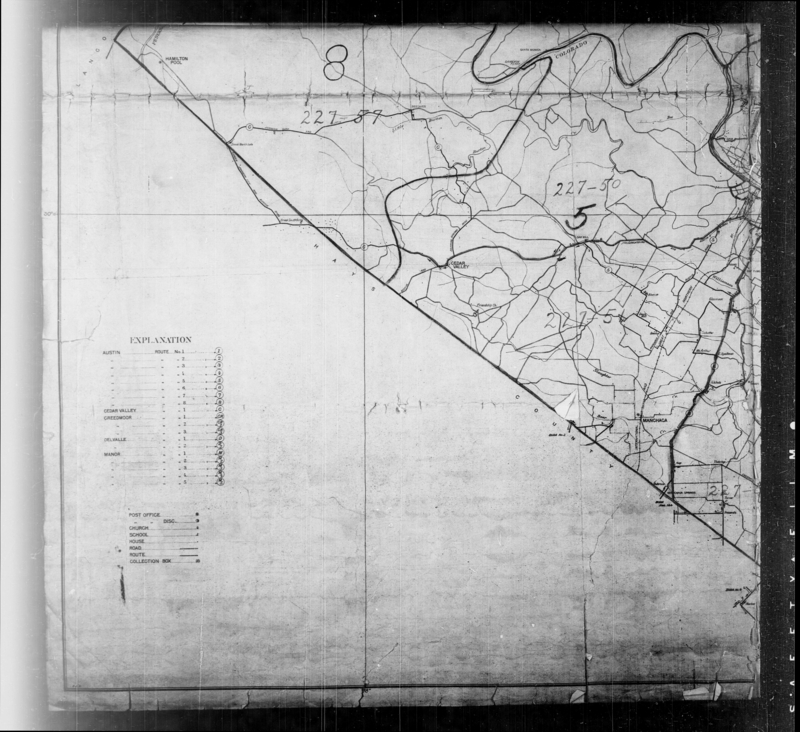 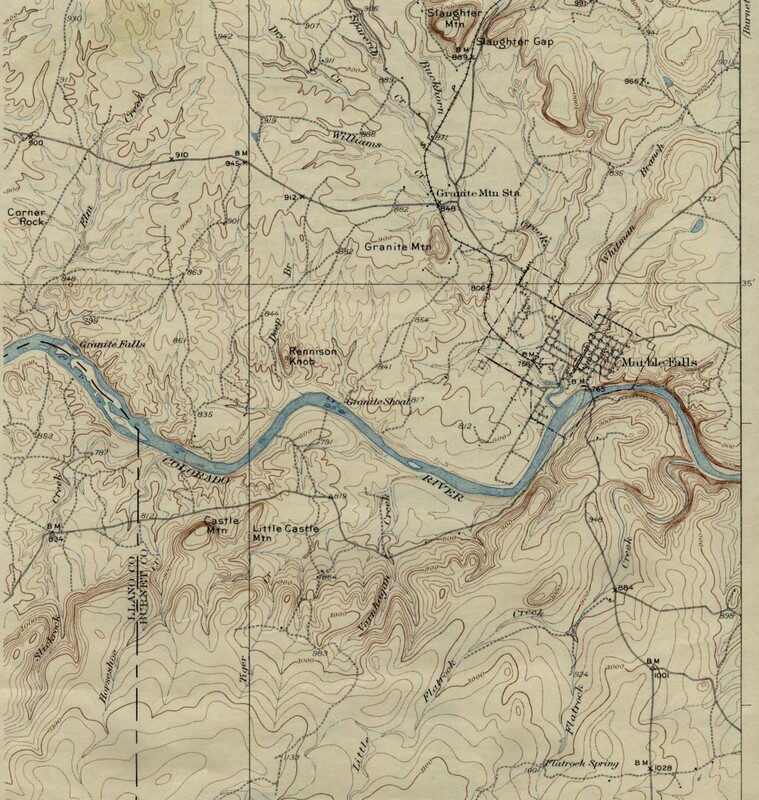 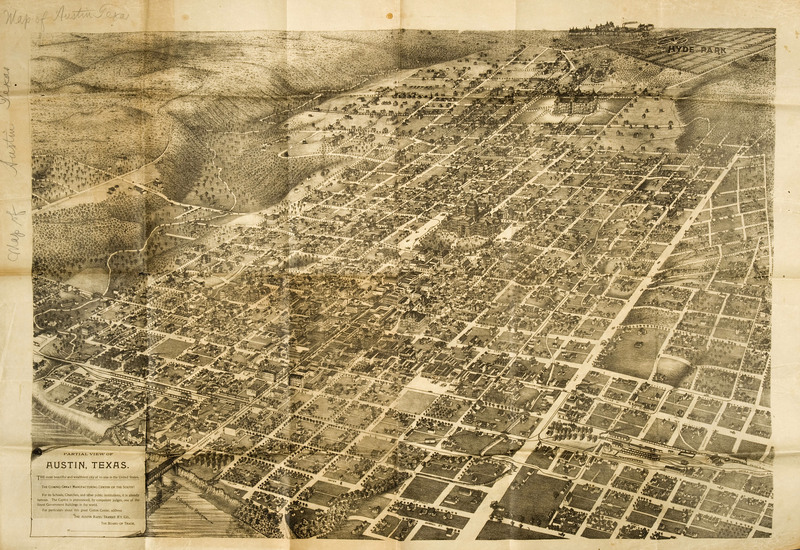 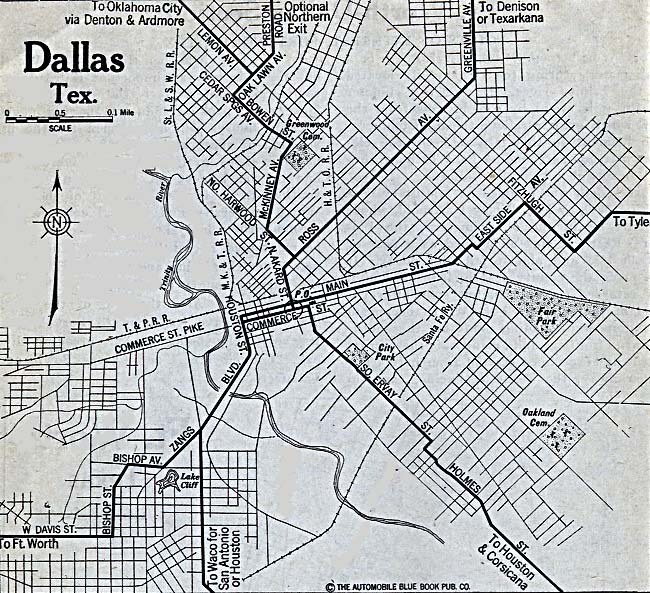 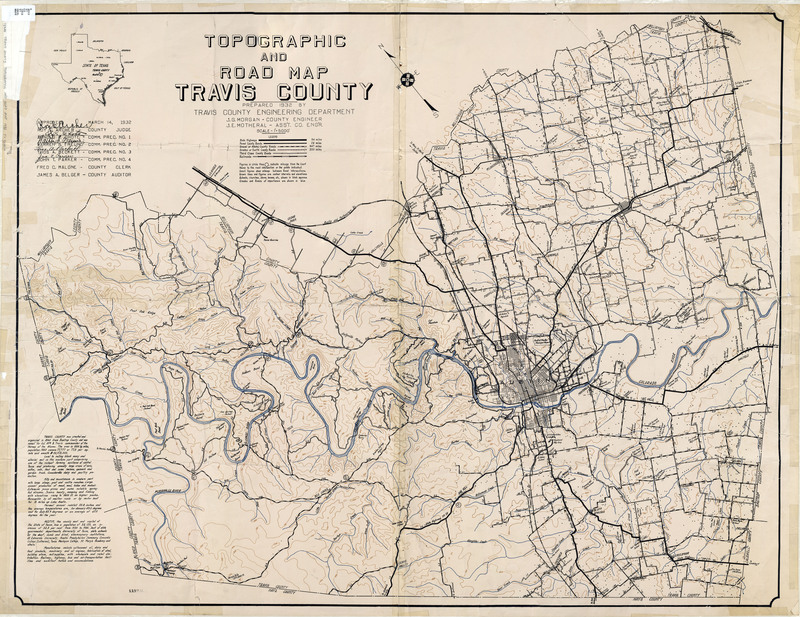 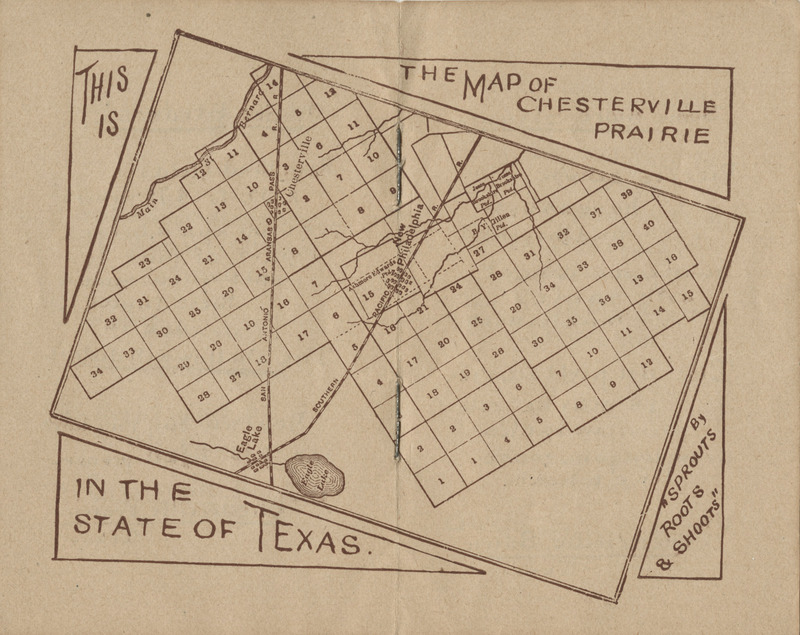 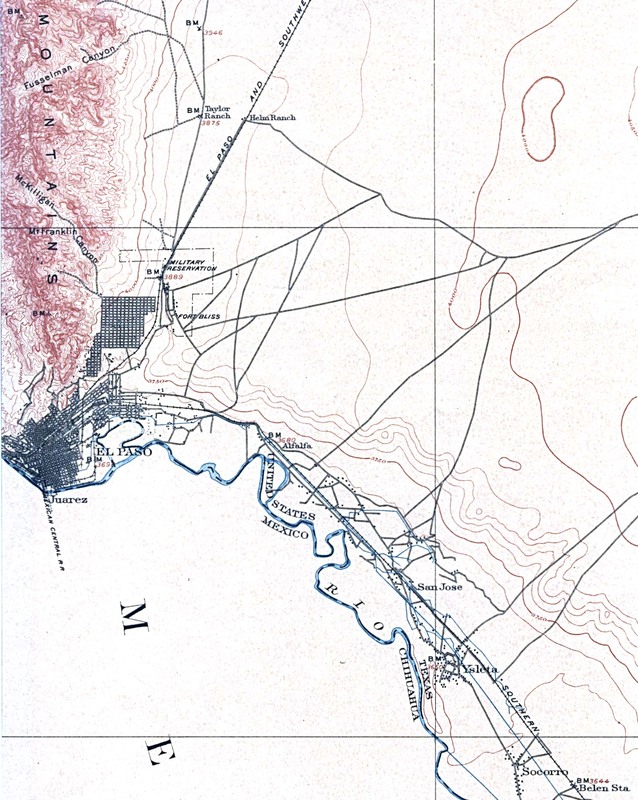 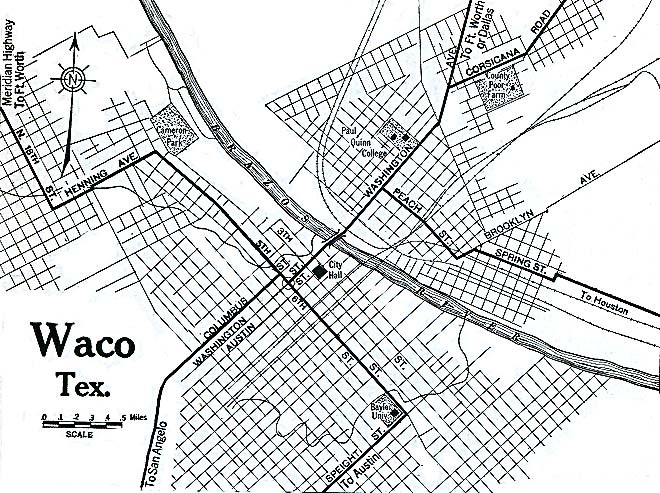 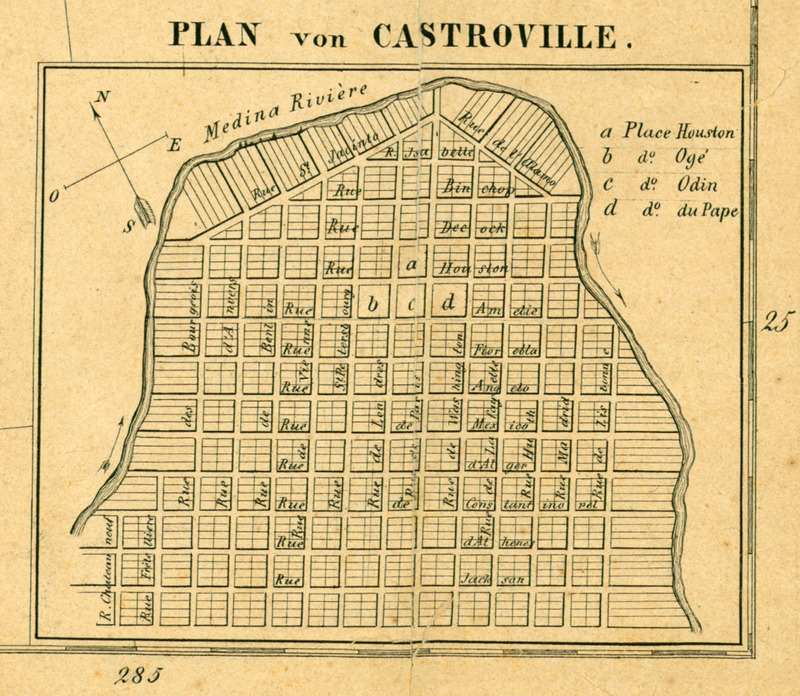 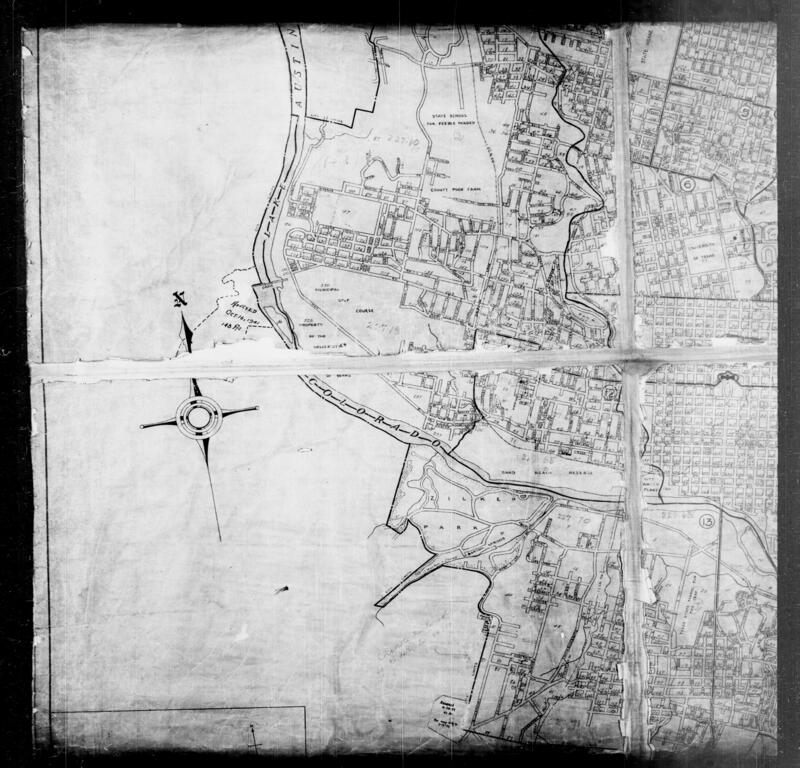 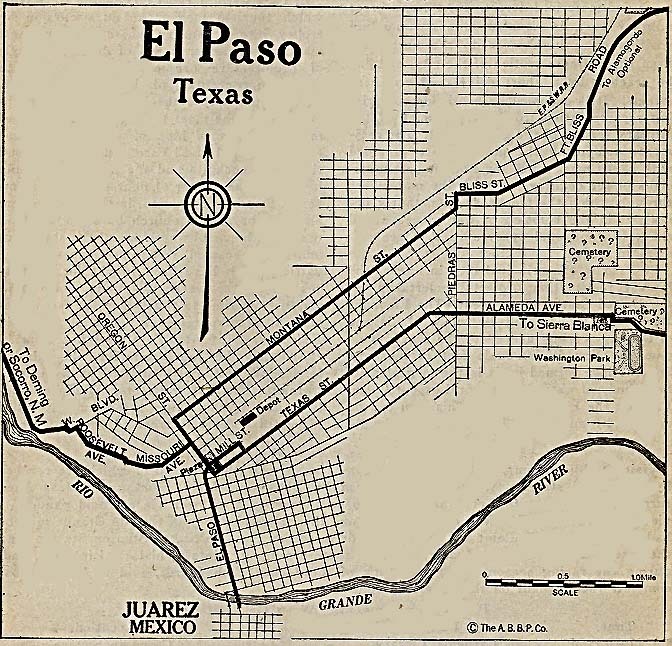 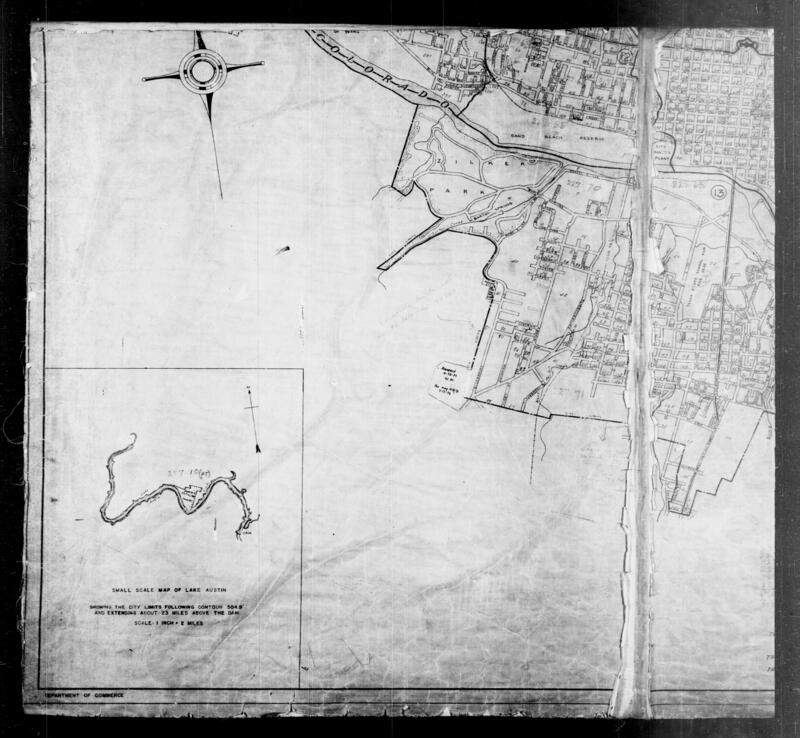 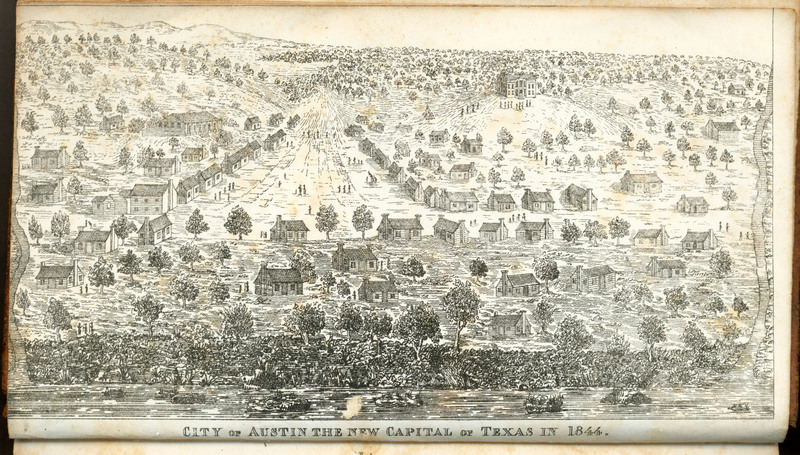 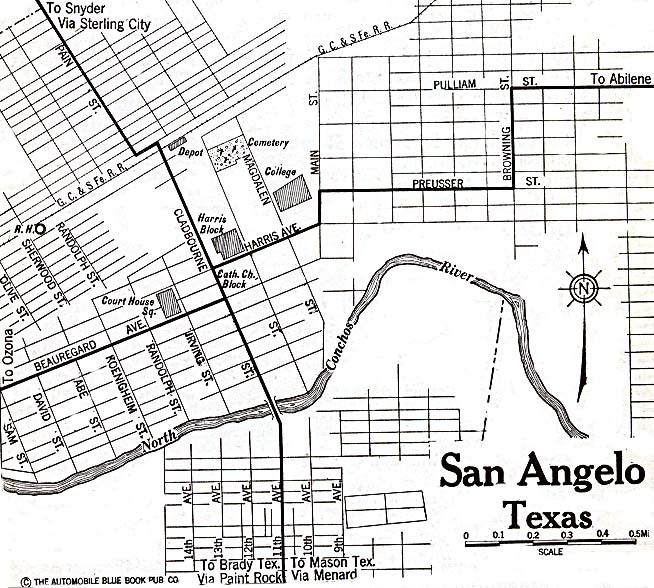 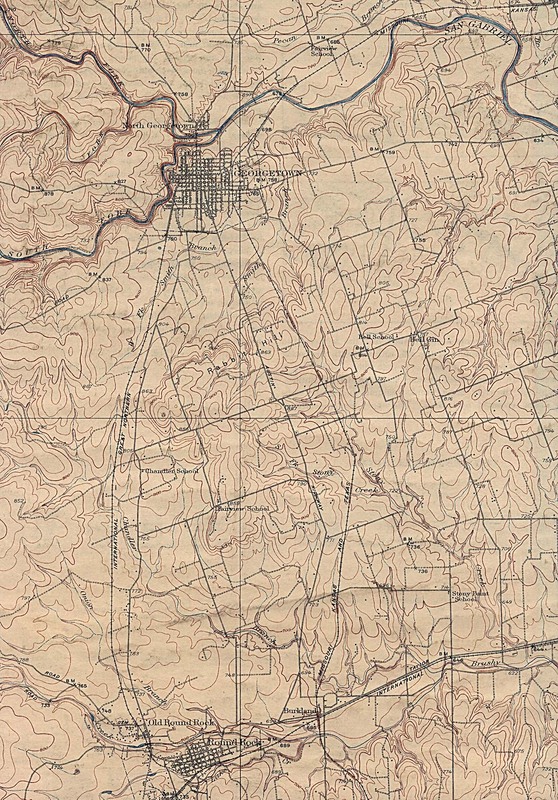 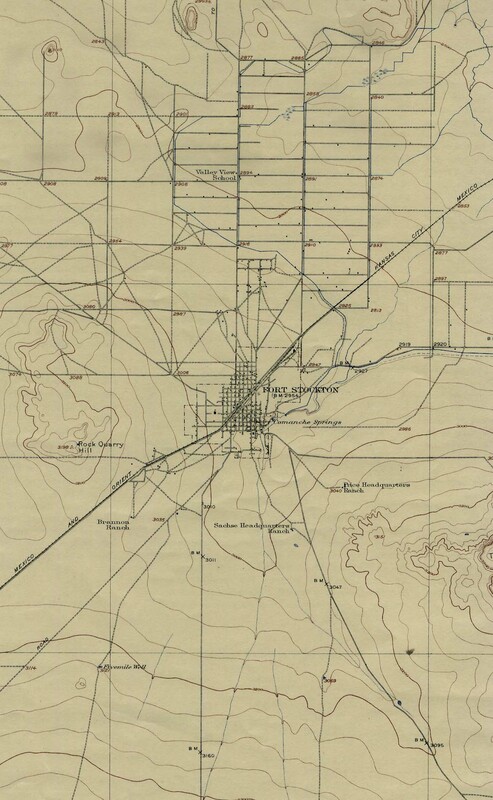 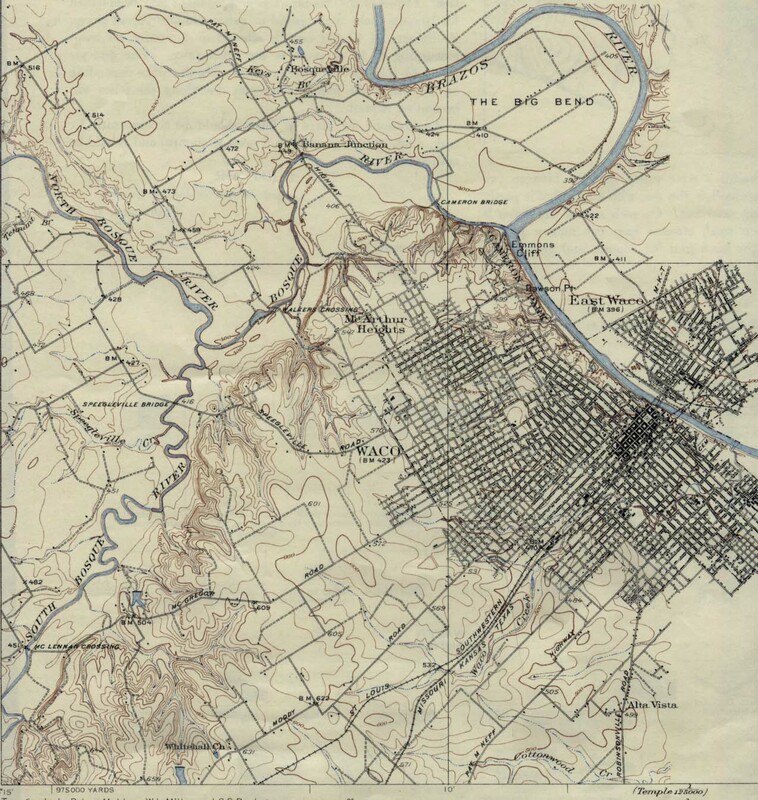 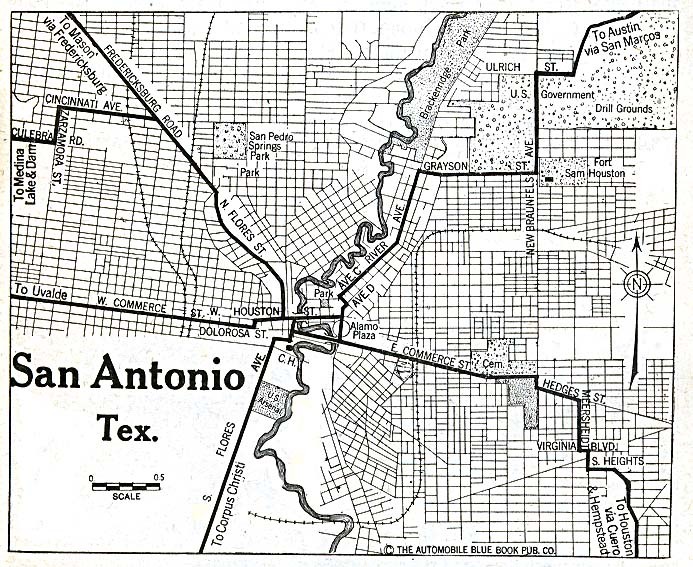 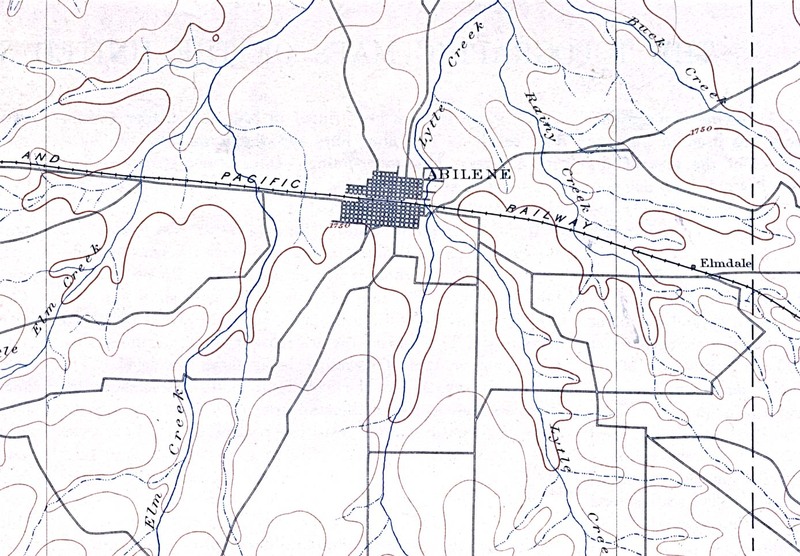 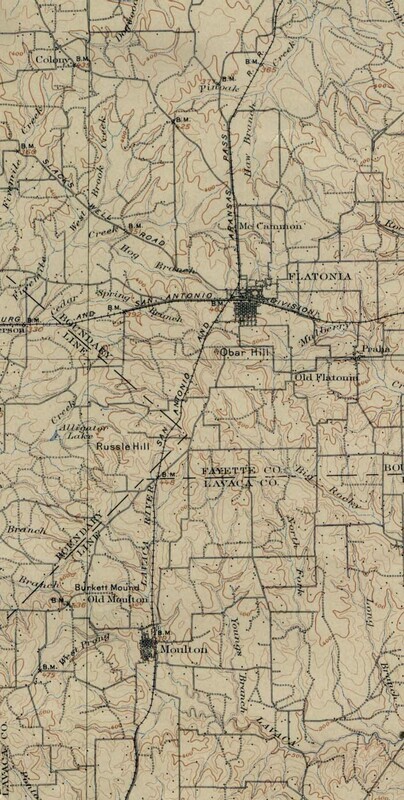 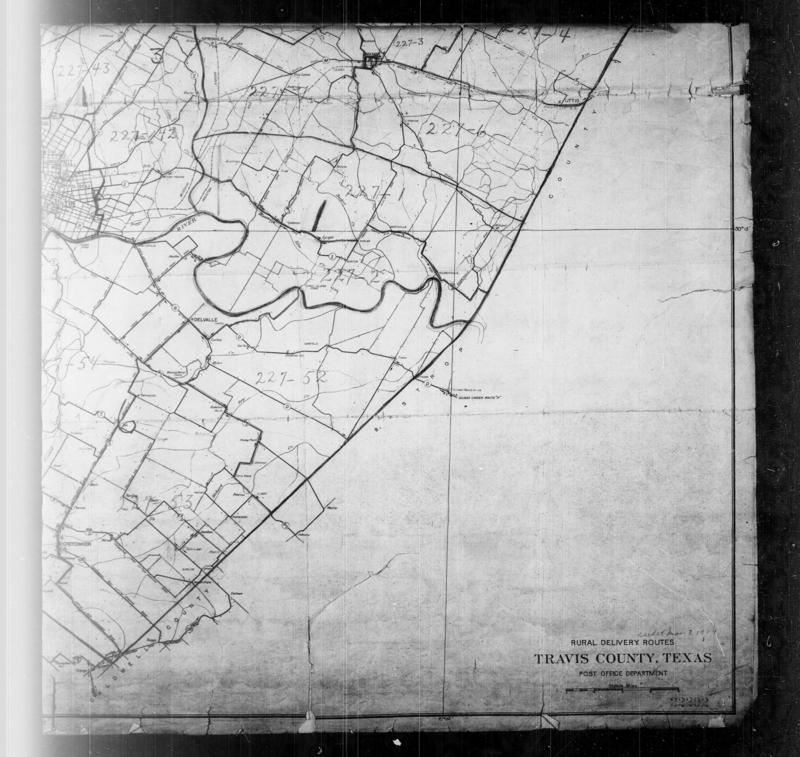 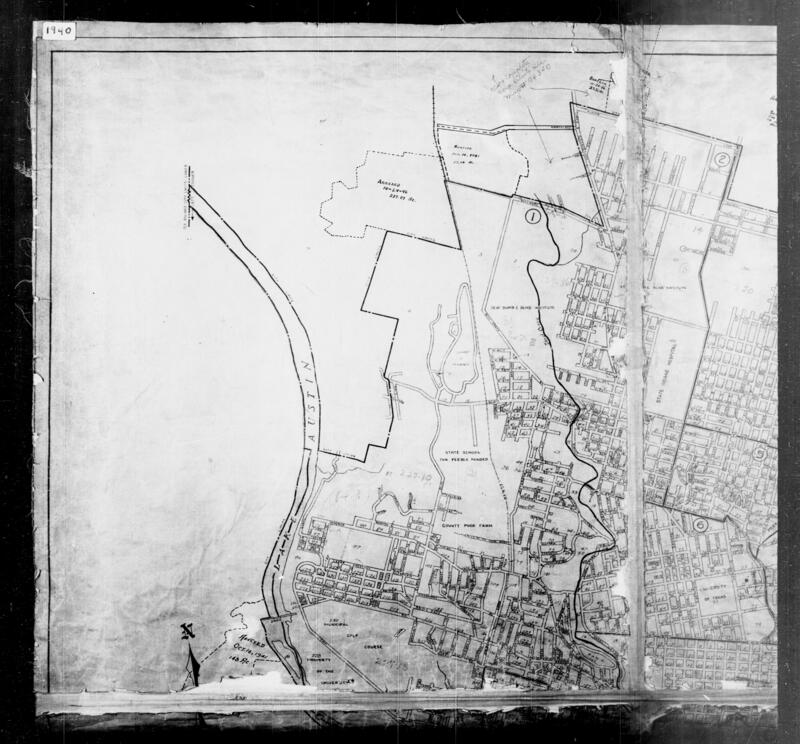 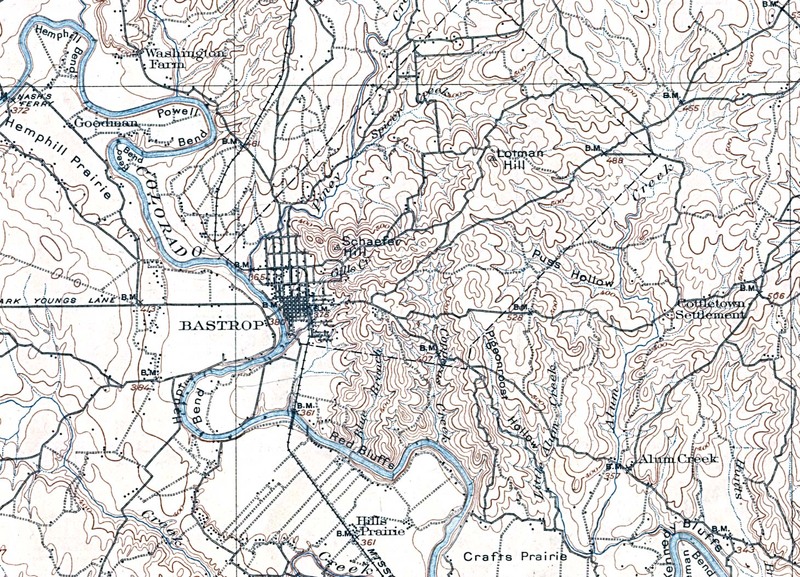 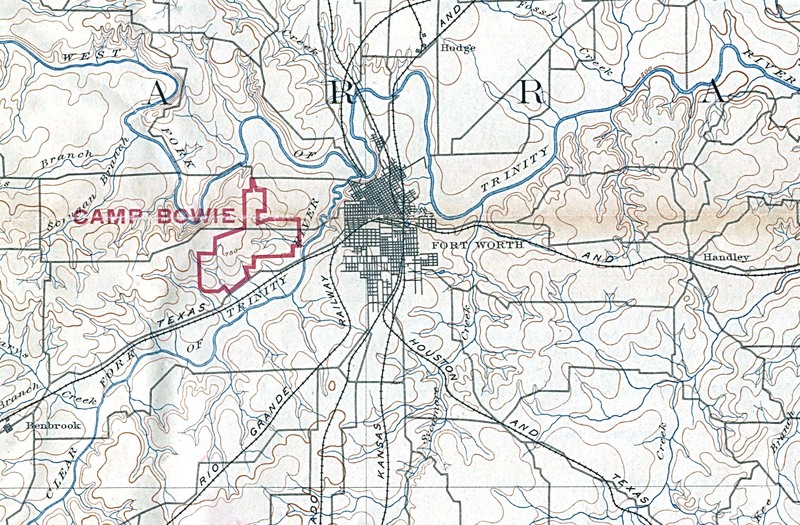 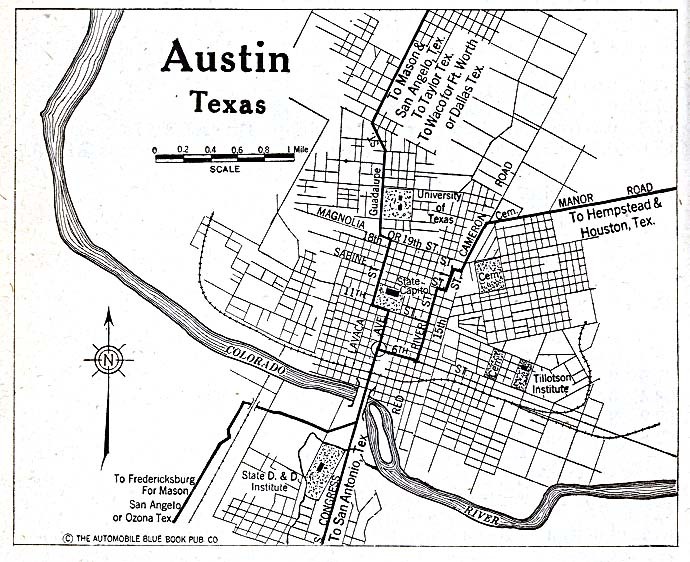 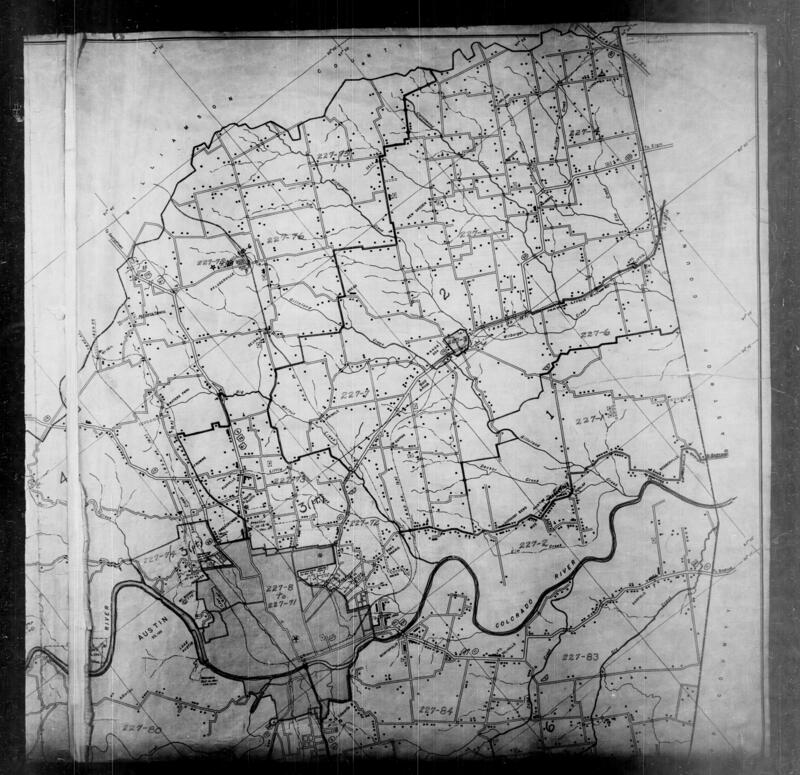 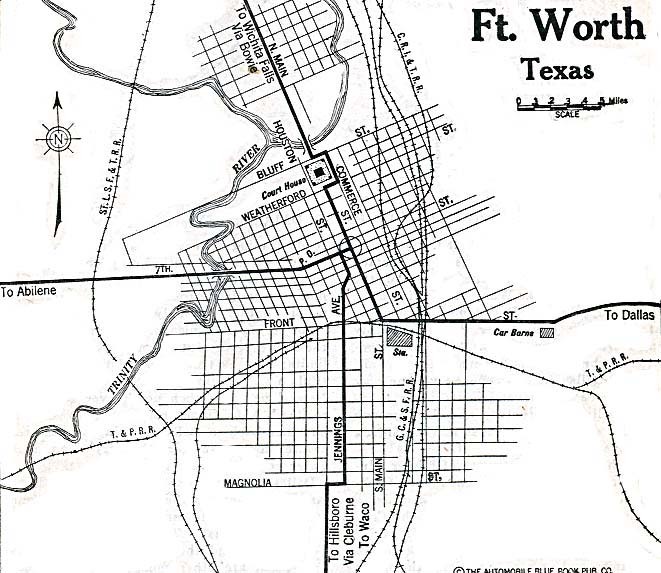 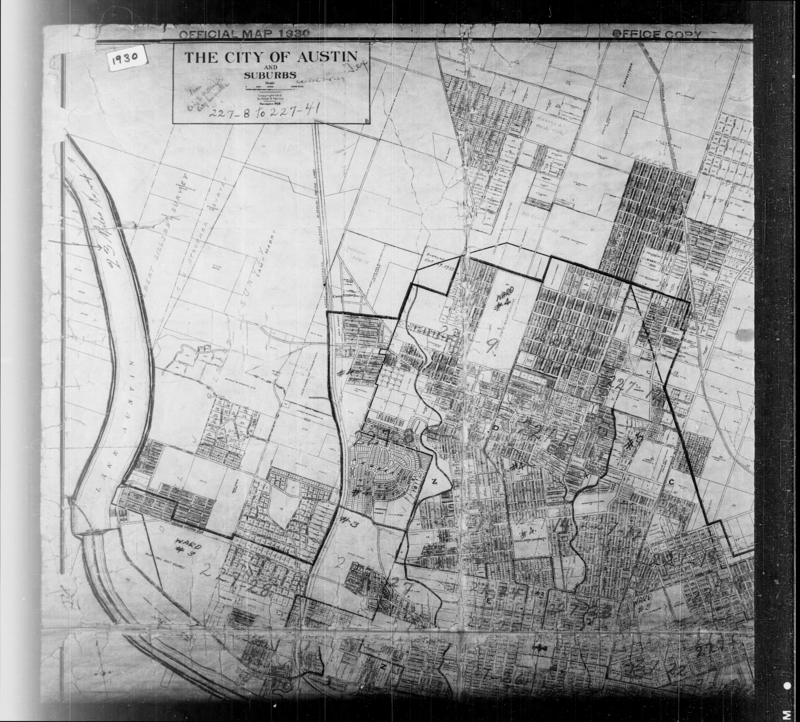 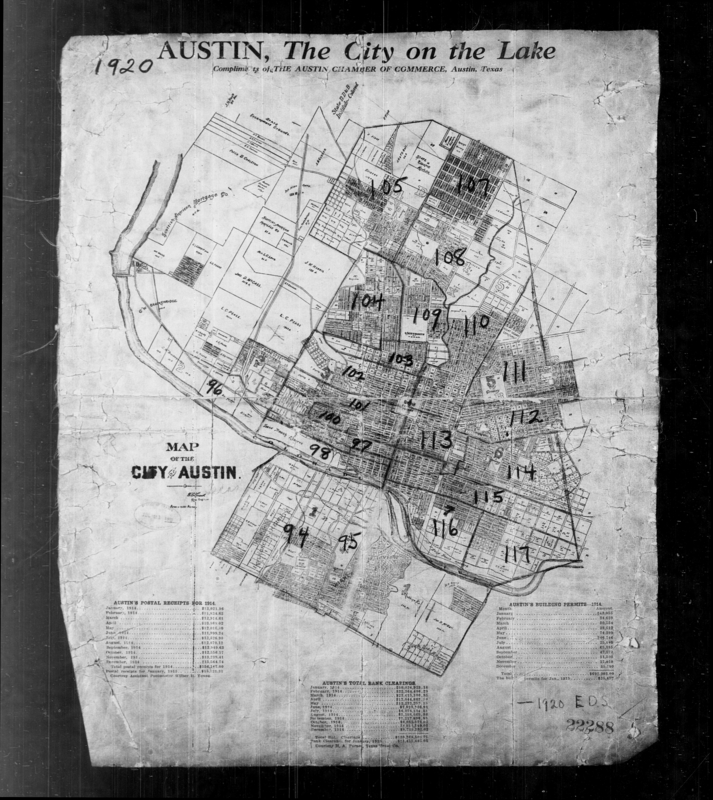 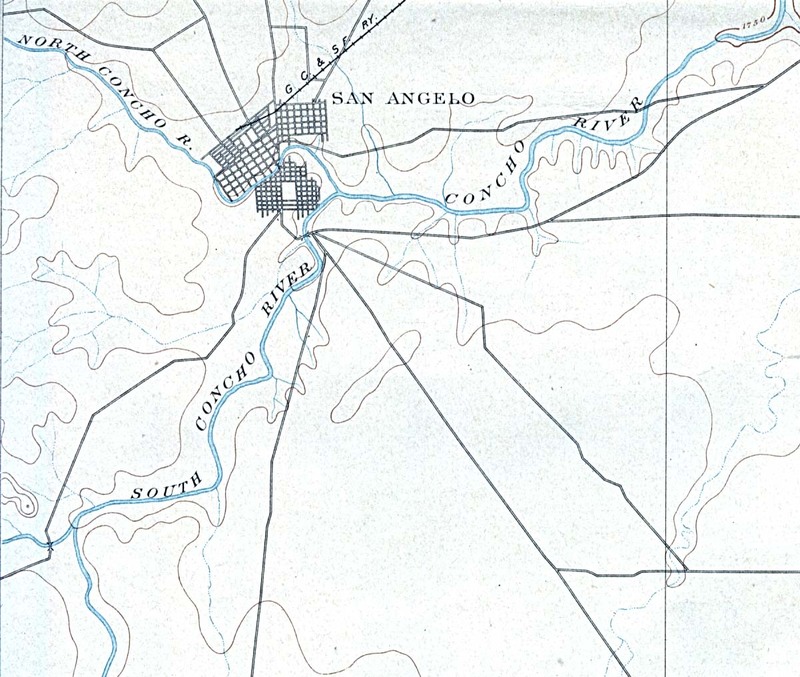 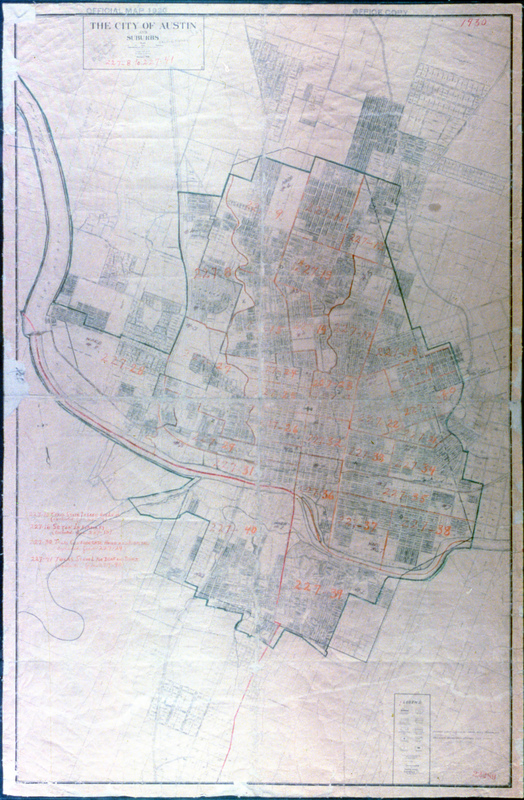 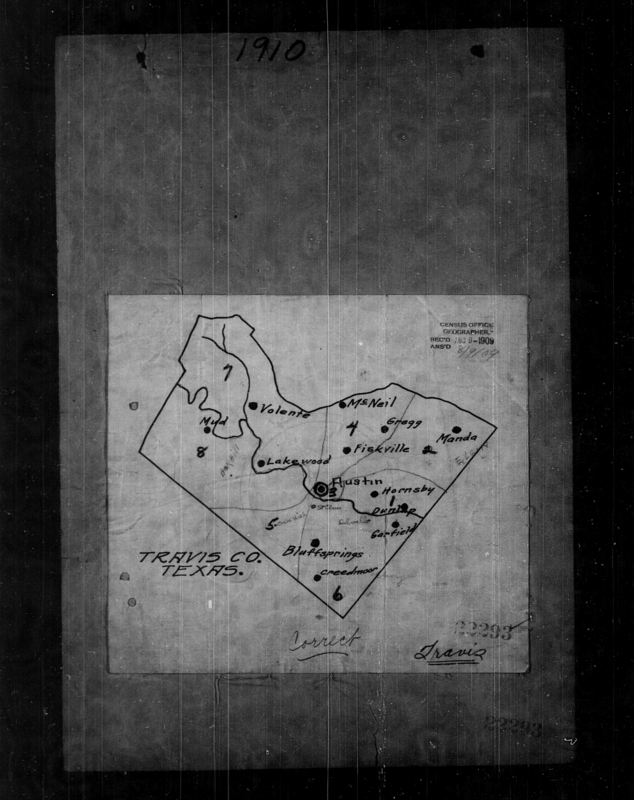 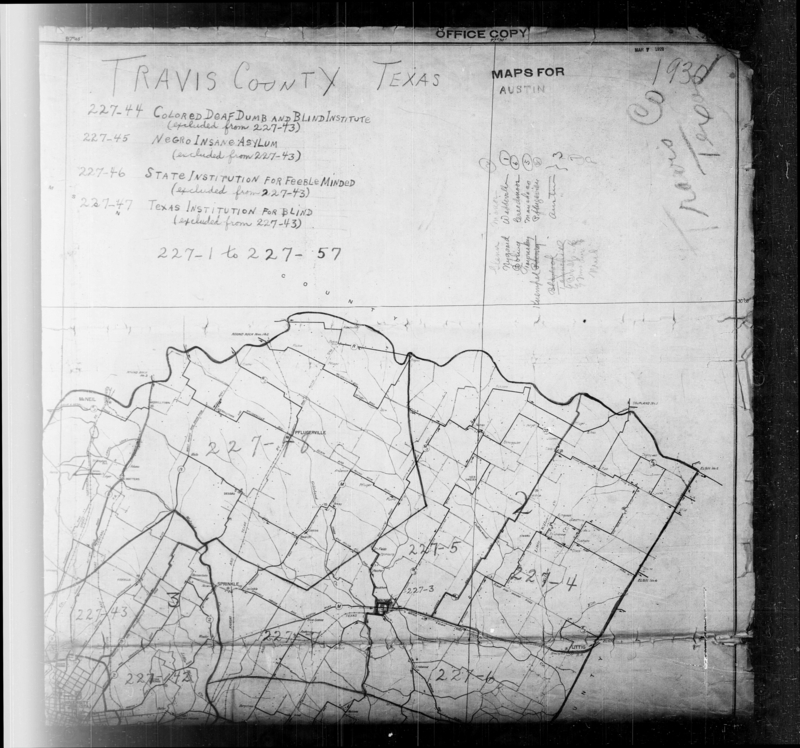 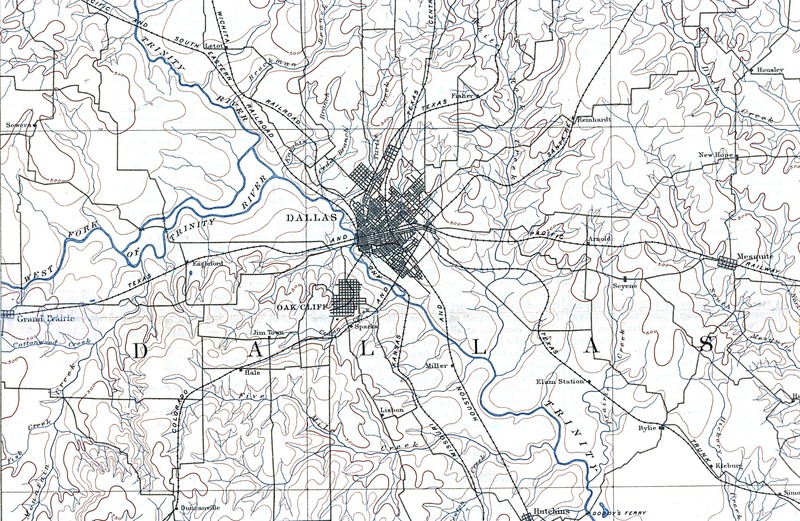 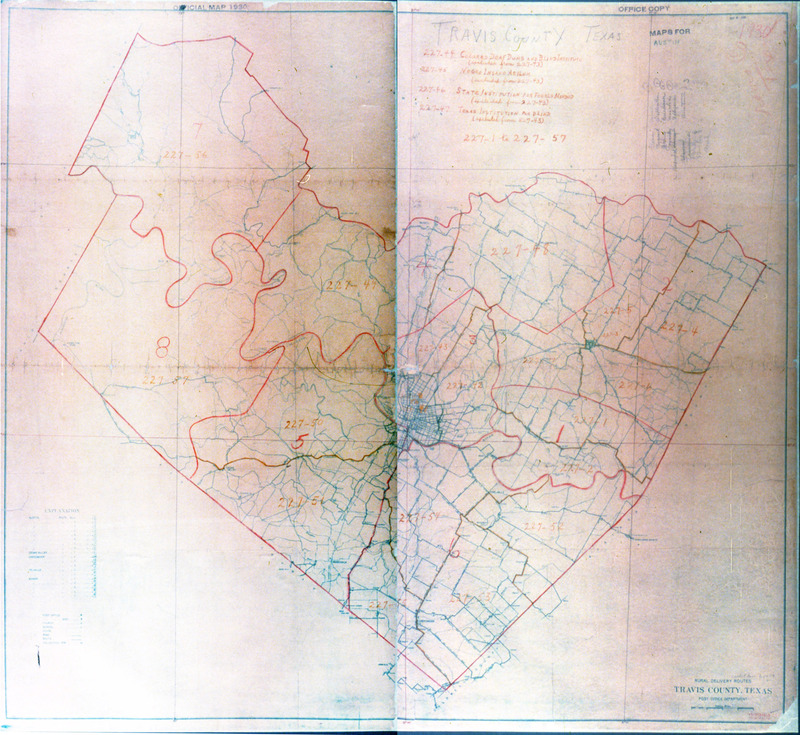 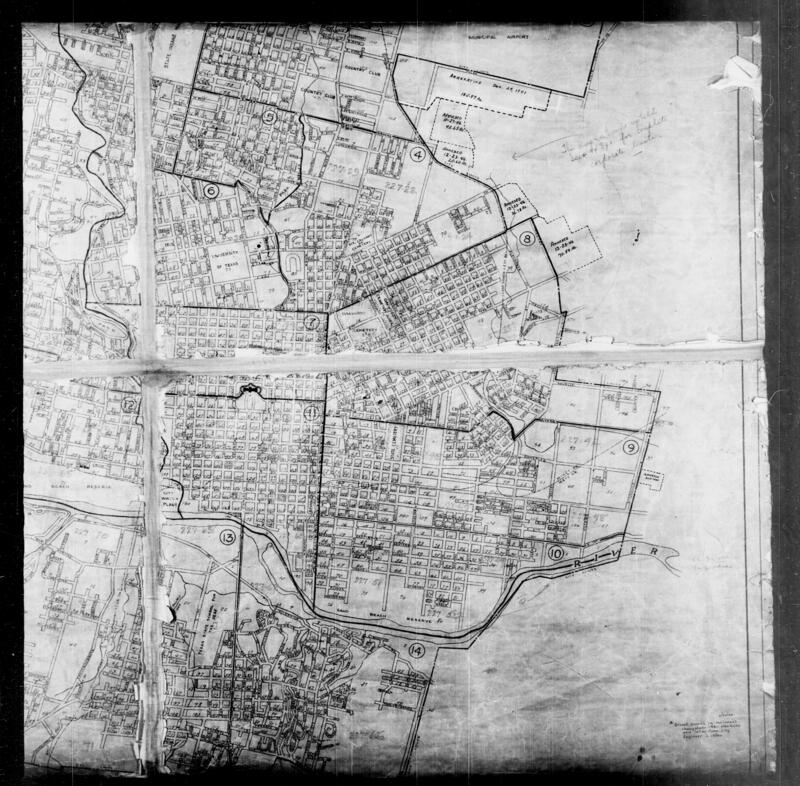 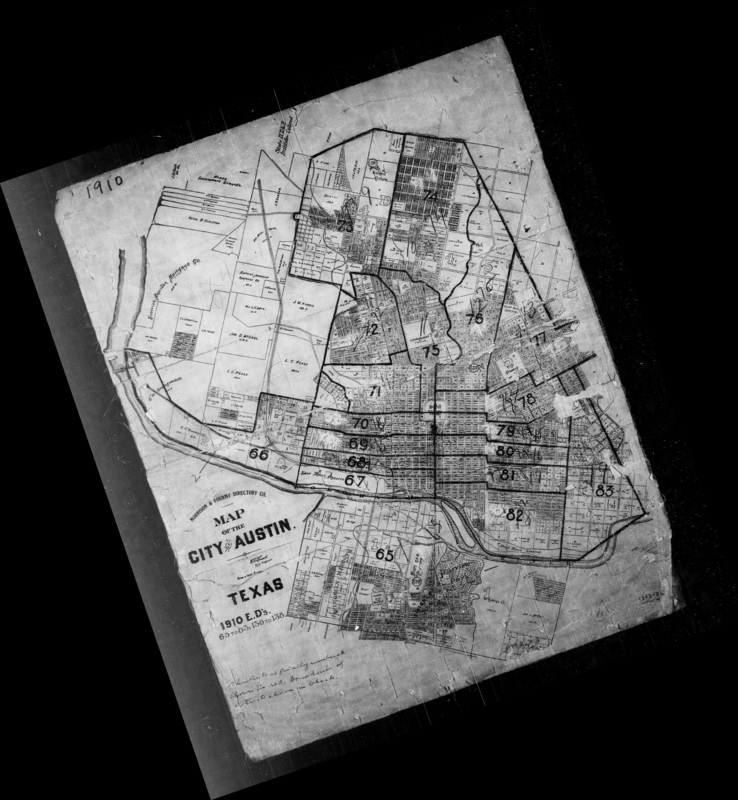 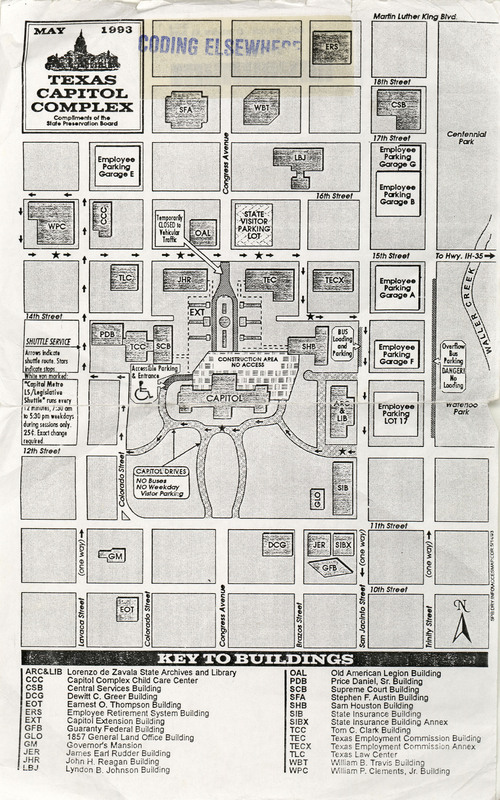 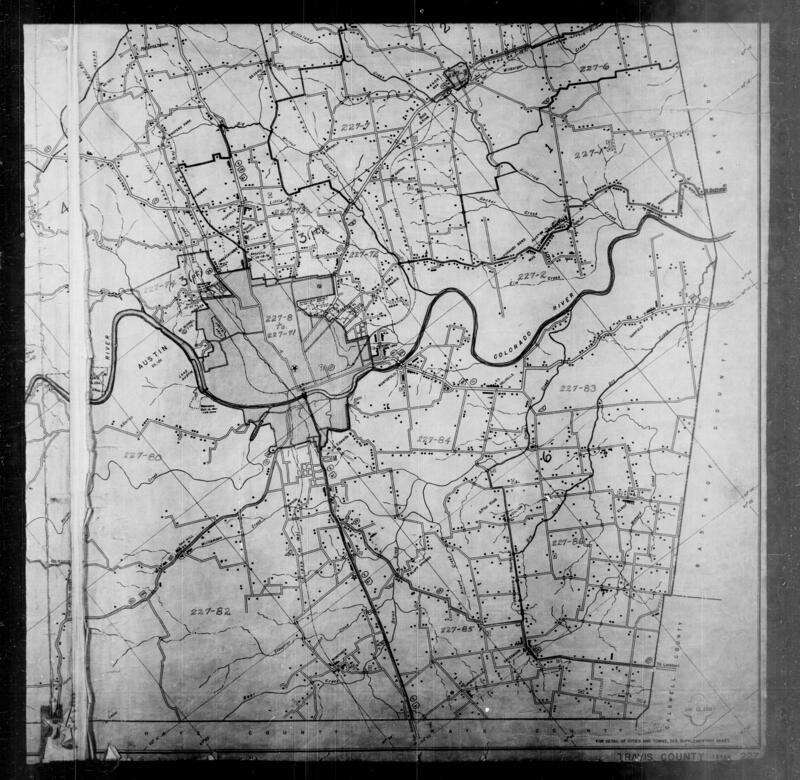 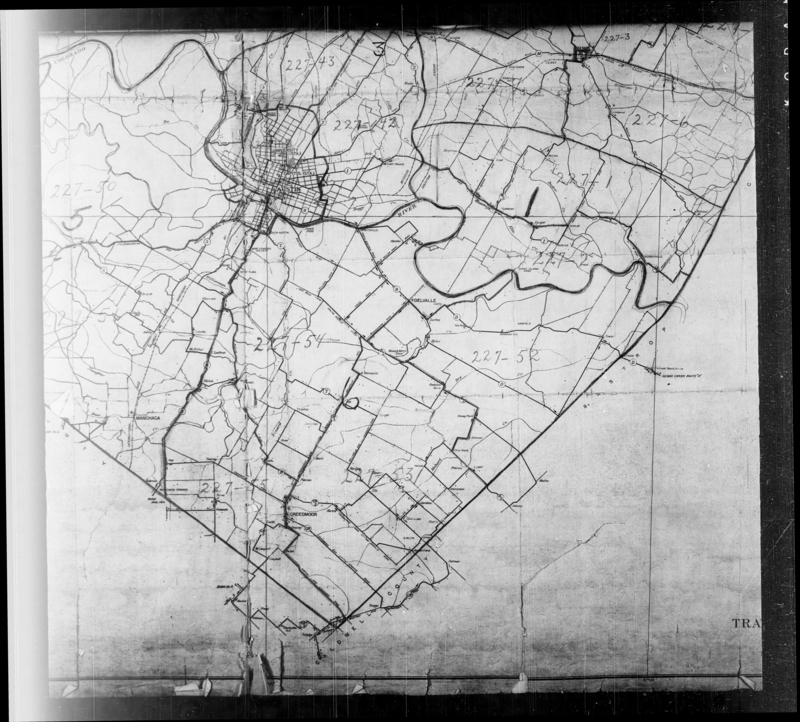 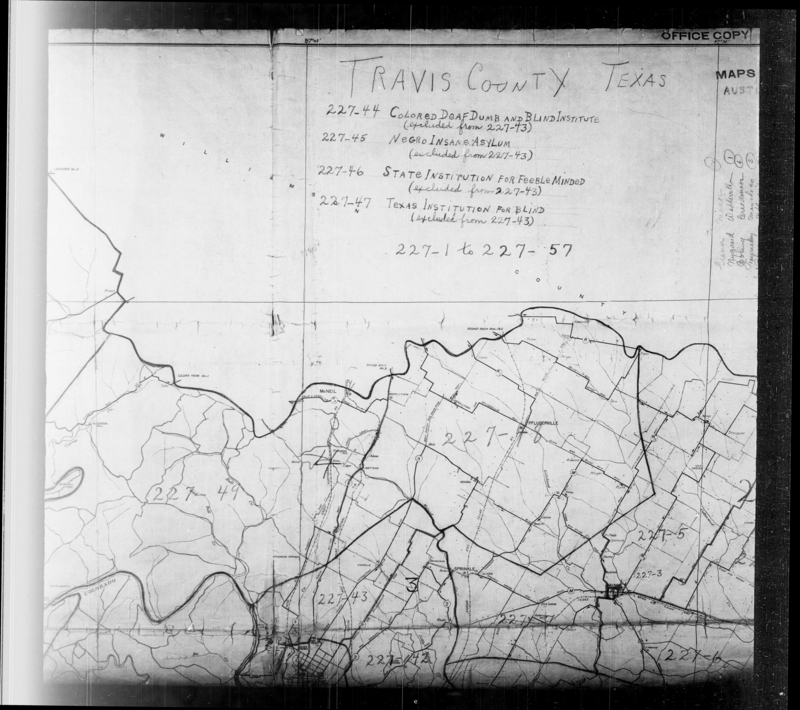 Texas Digital Sanborn Maps (ProQuest) (UT Austin users). 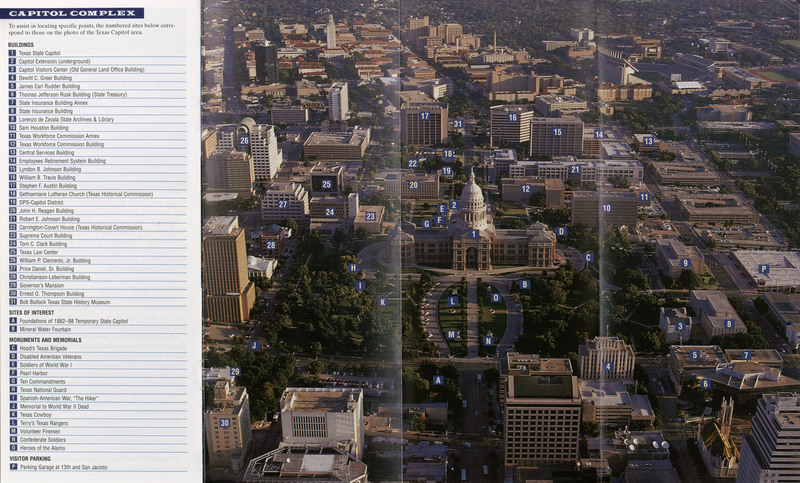 TexShare library cardholders contact your participating library for access information. 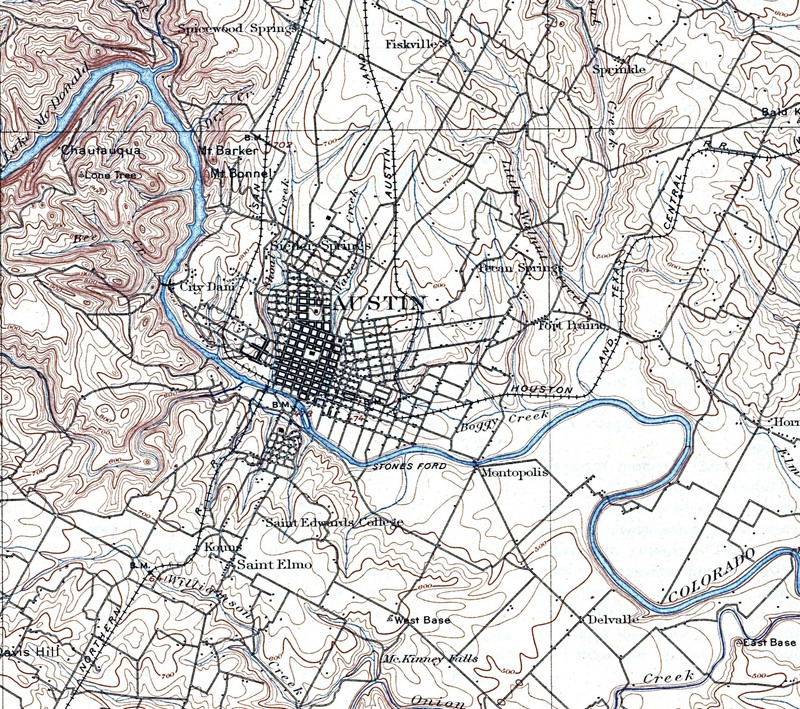 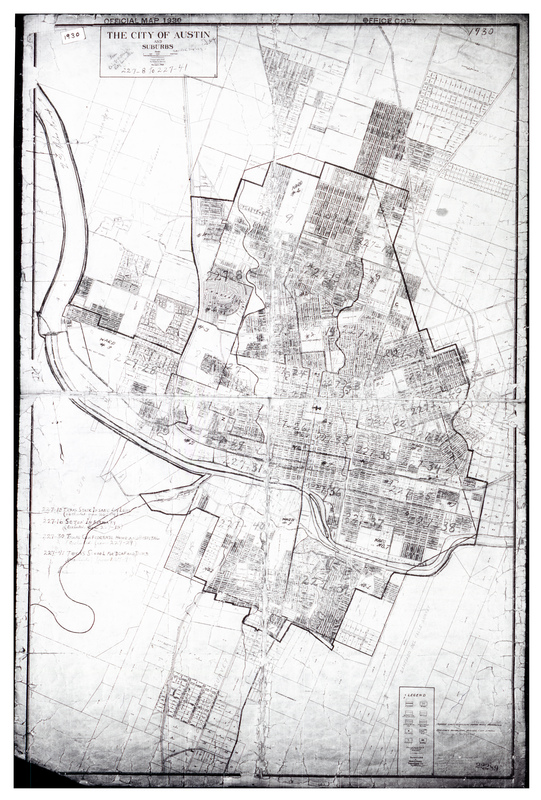 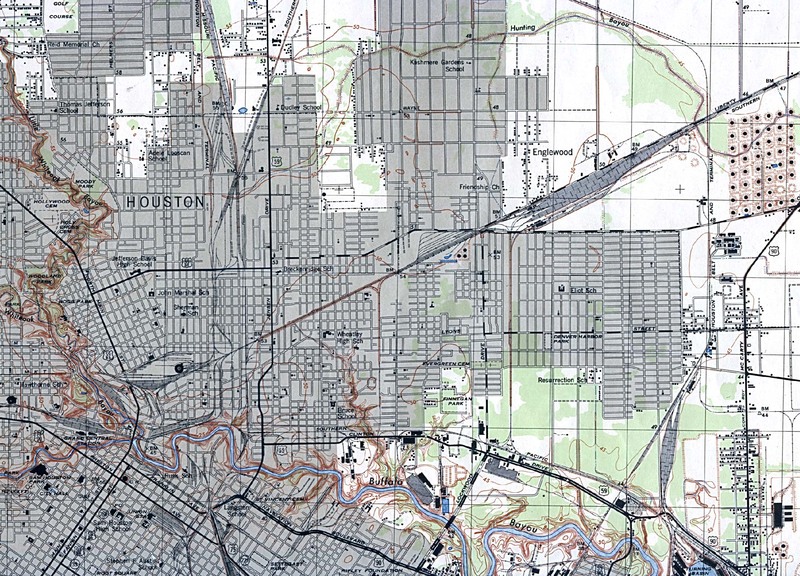 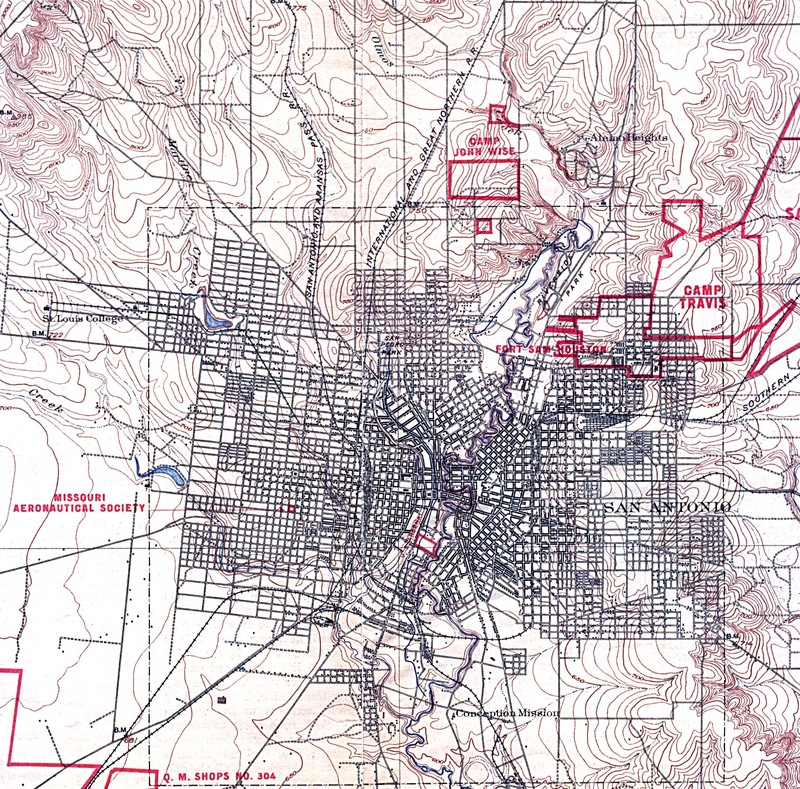 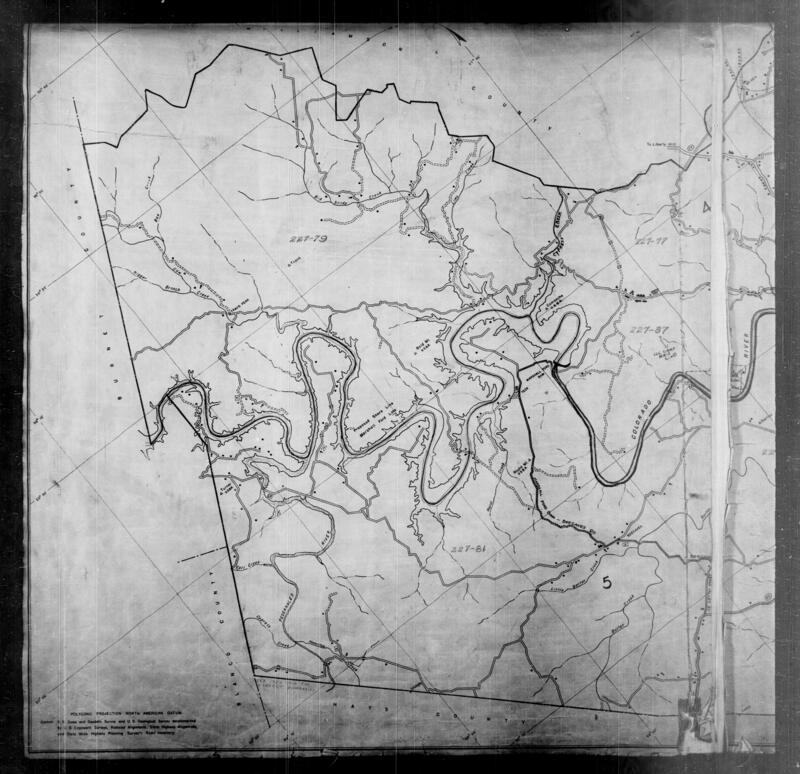 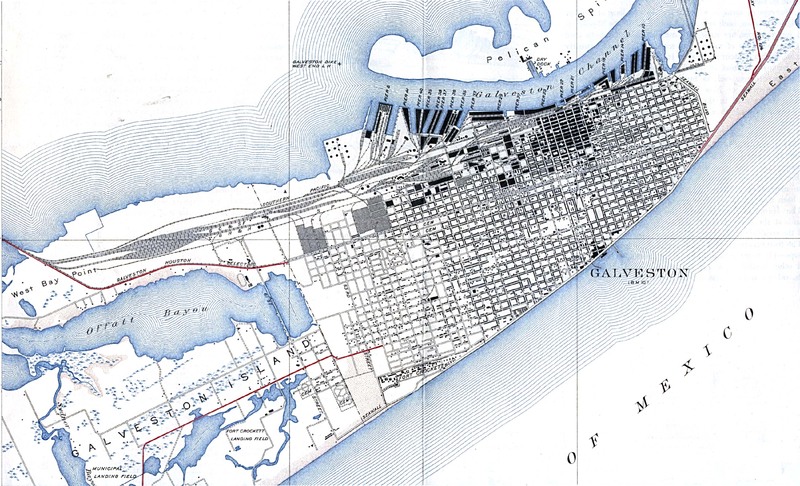 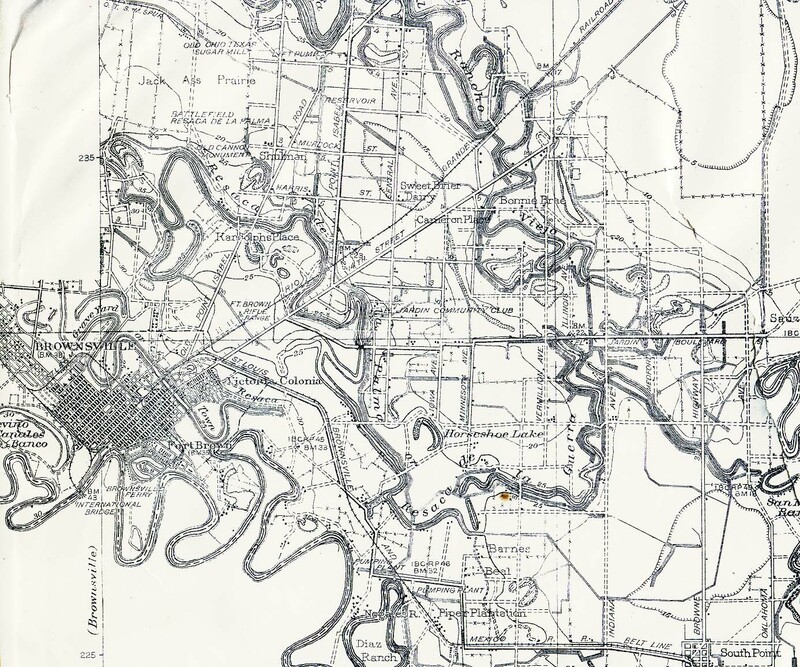 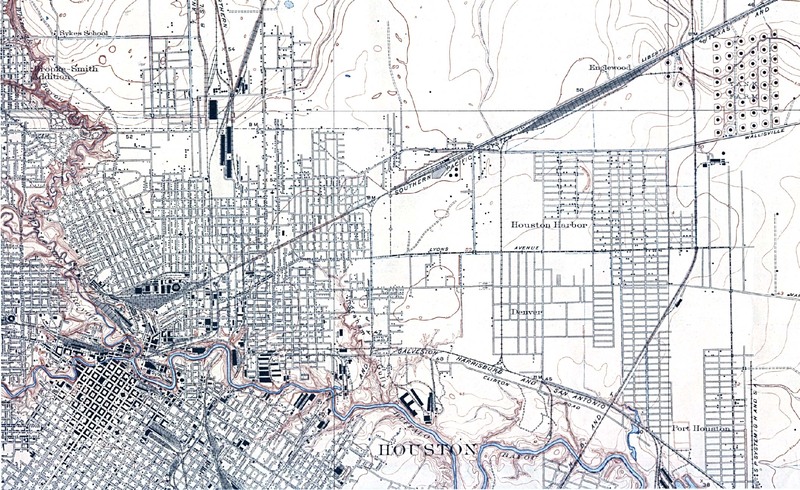 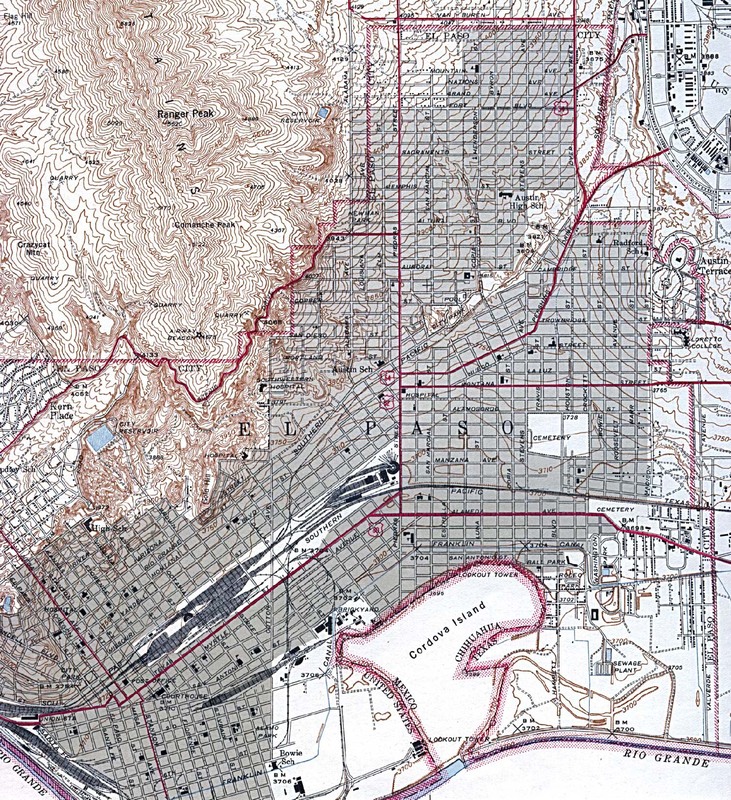 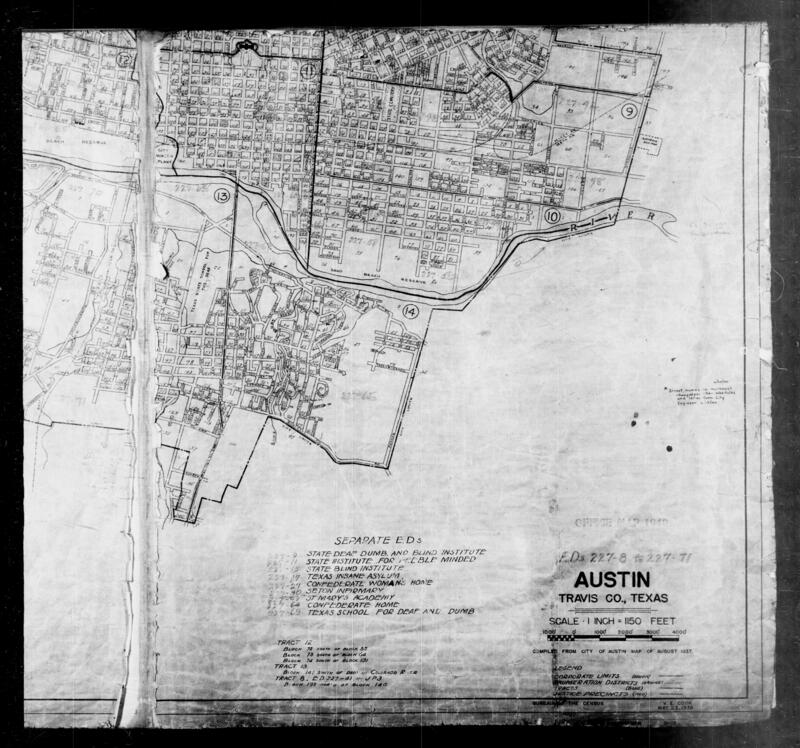 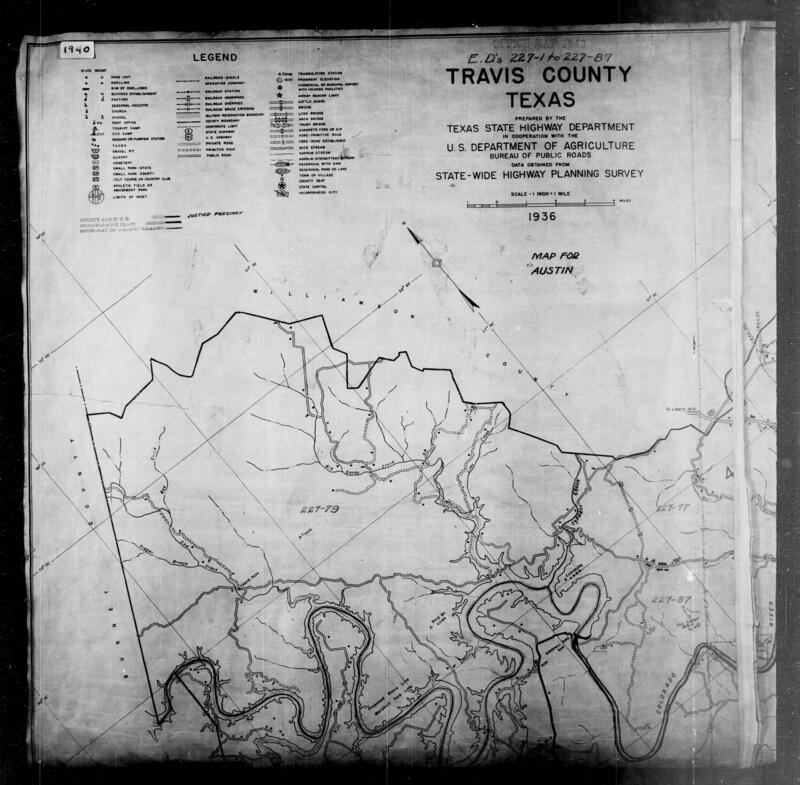 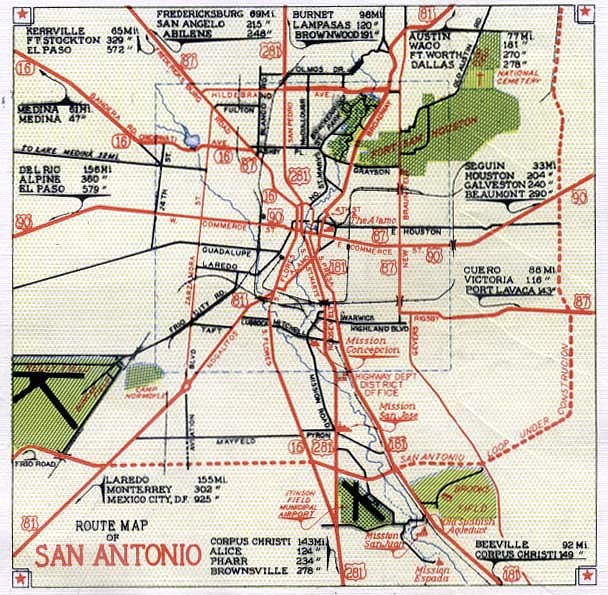 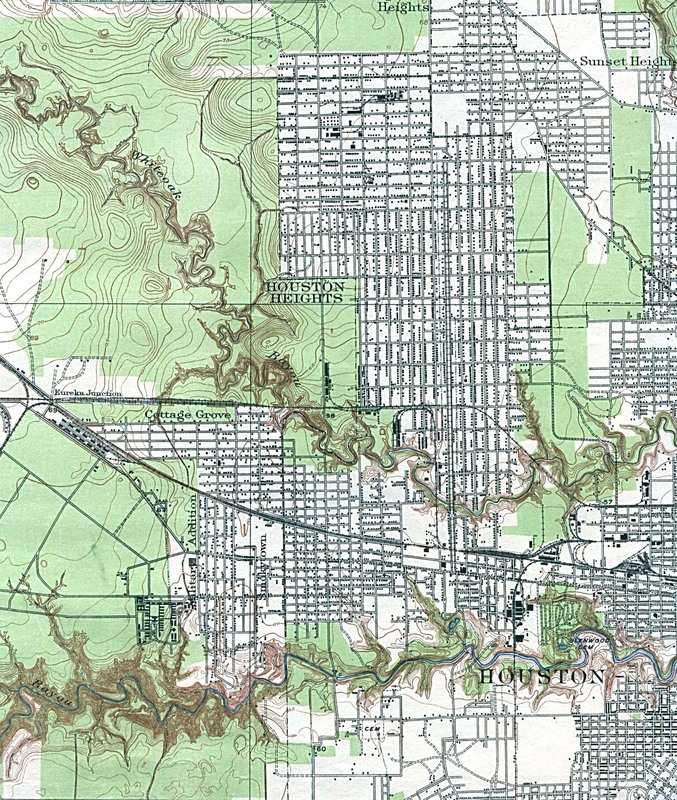 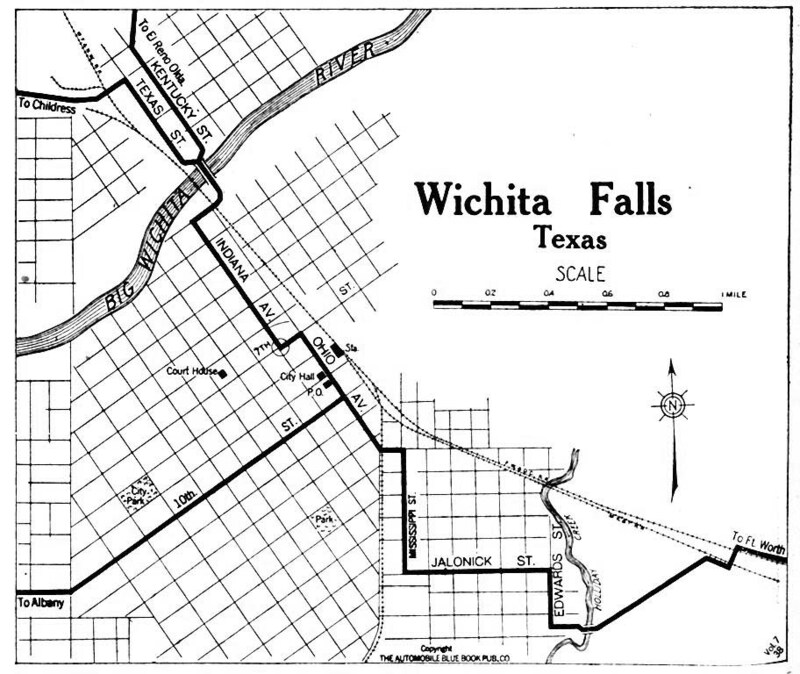 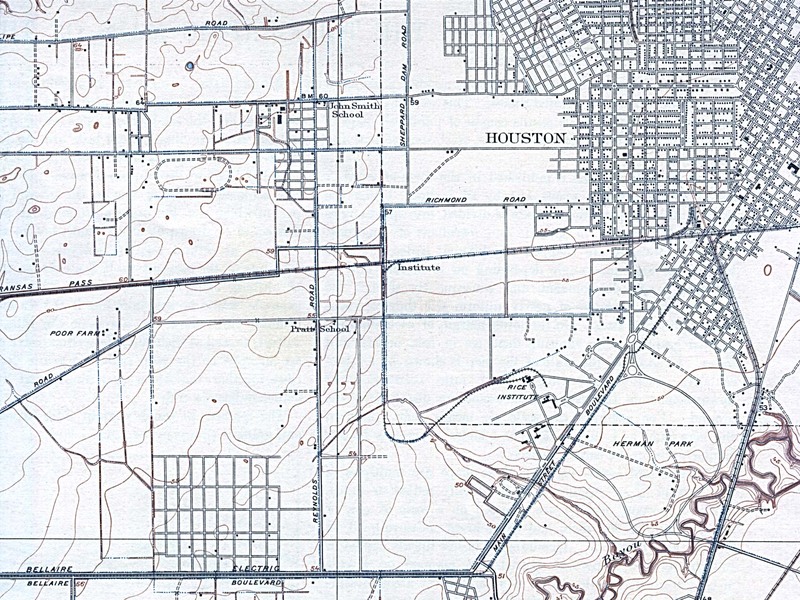 Texas Topographic Maps An ongoing project of the University of Texas Libraries. 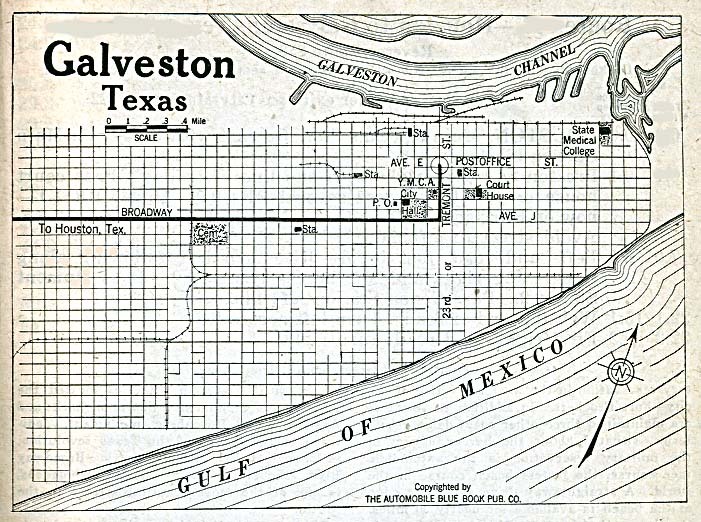 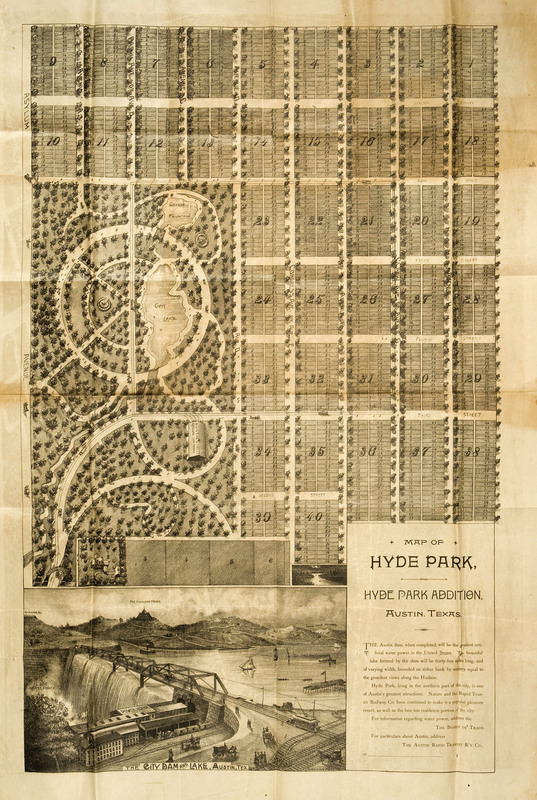 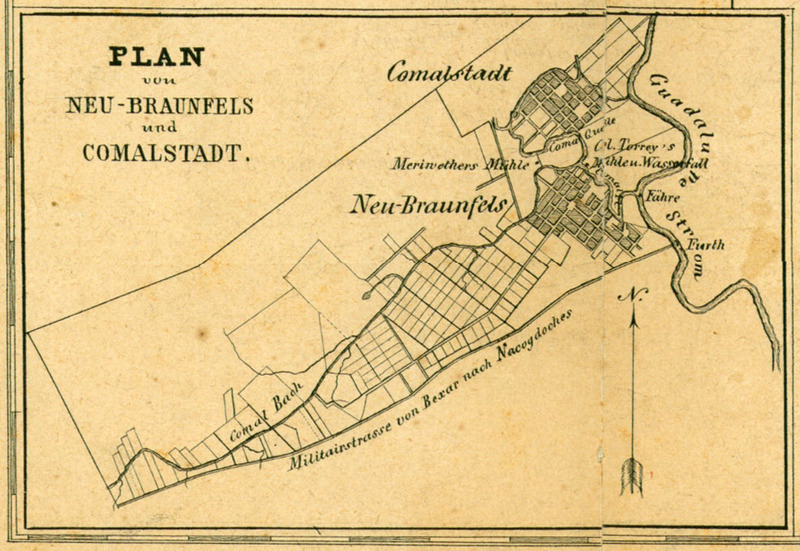 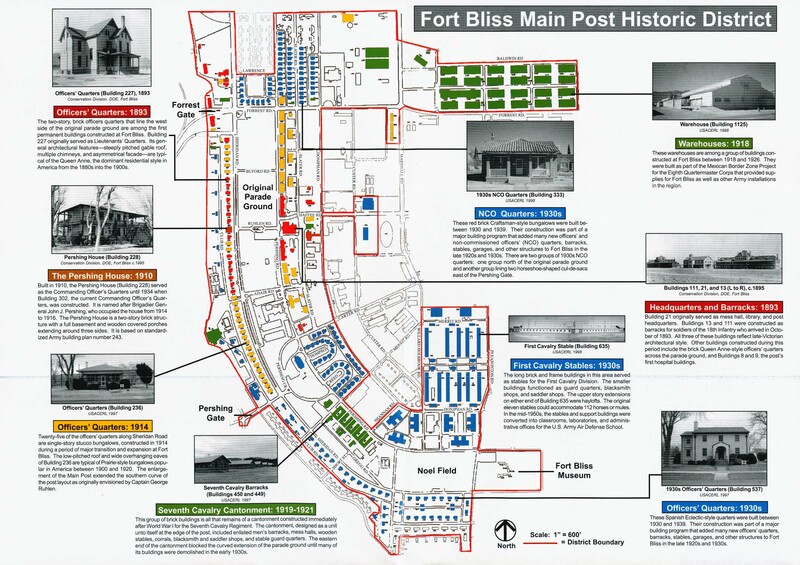 Historical maps are included. 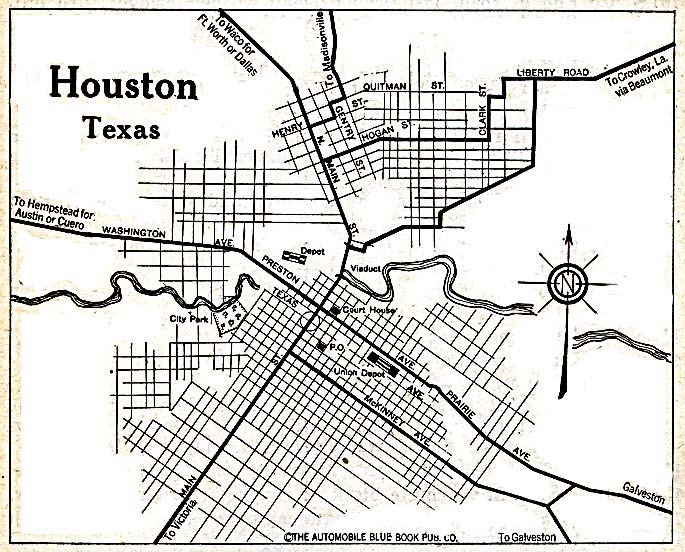 Click on letter to select a city. 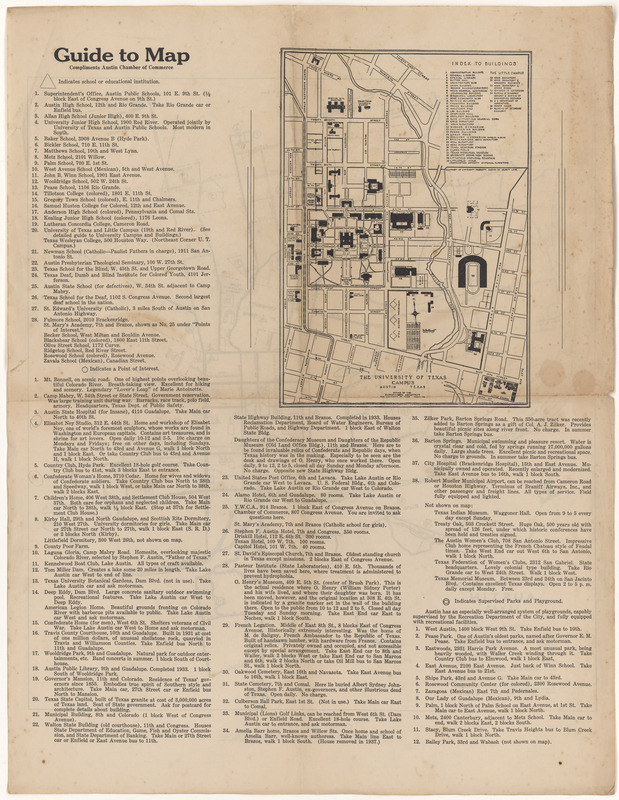 Maps on this page include links to other web sites as noted.